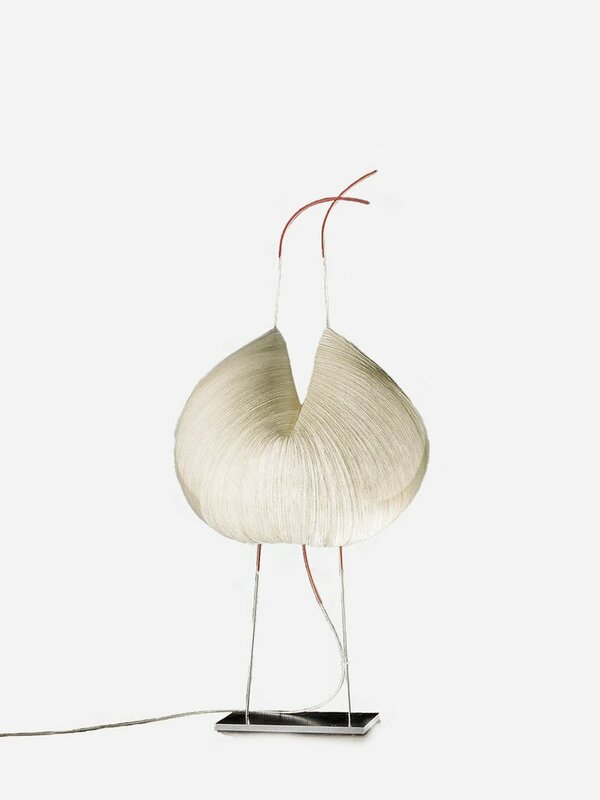 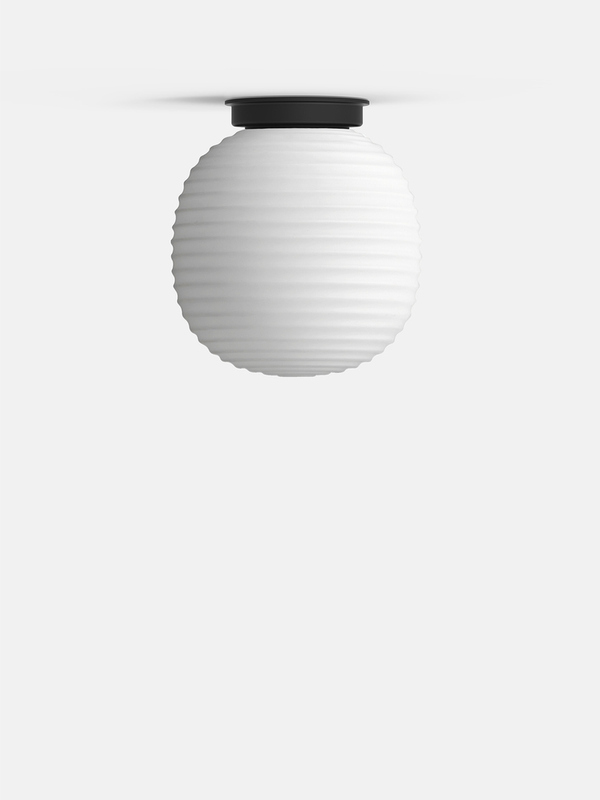 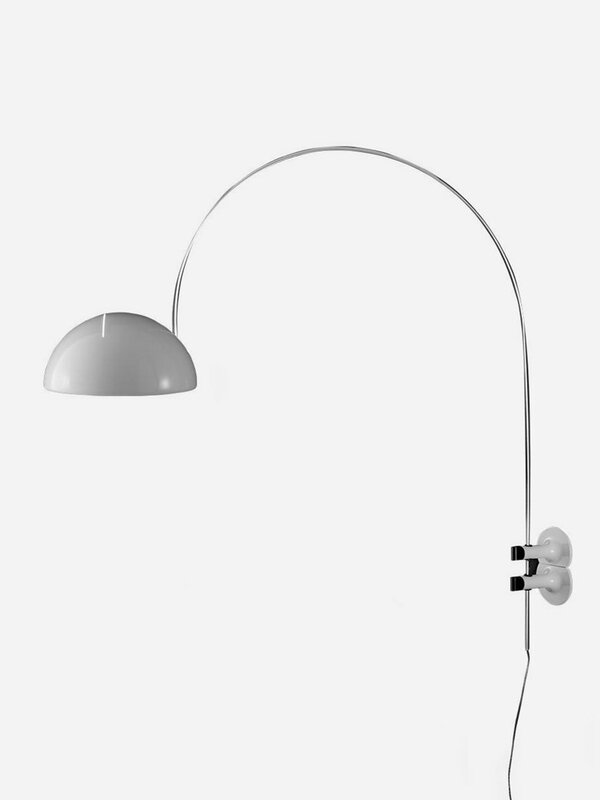 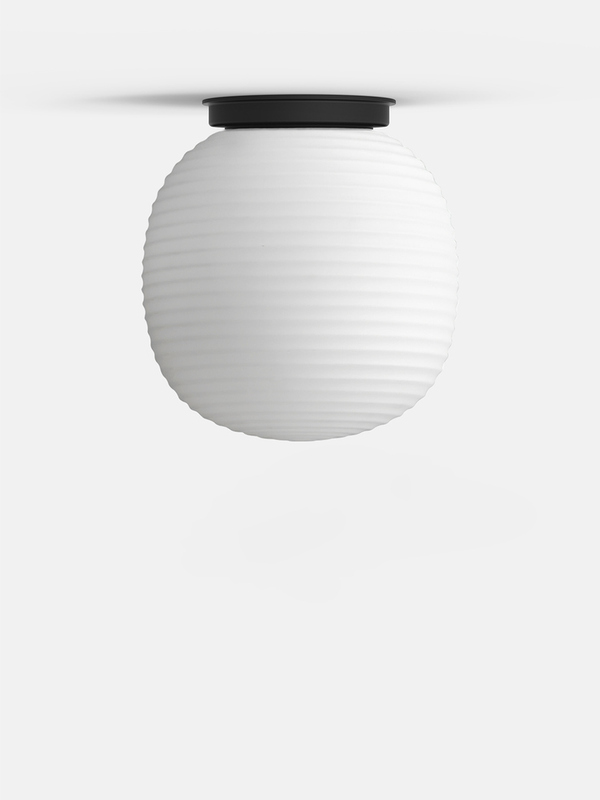 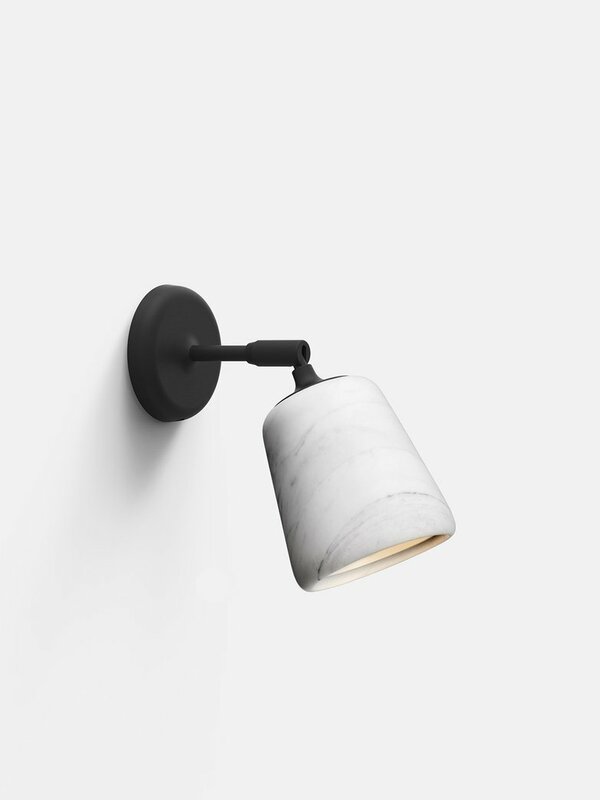 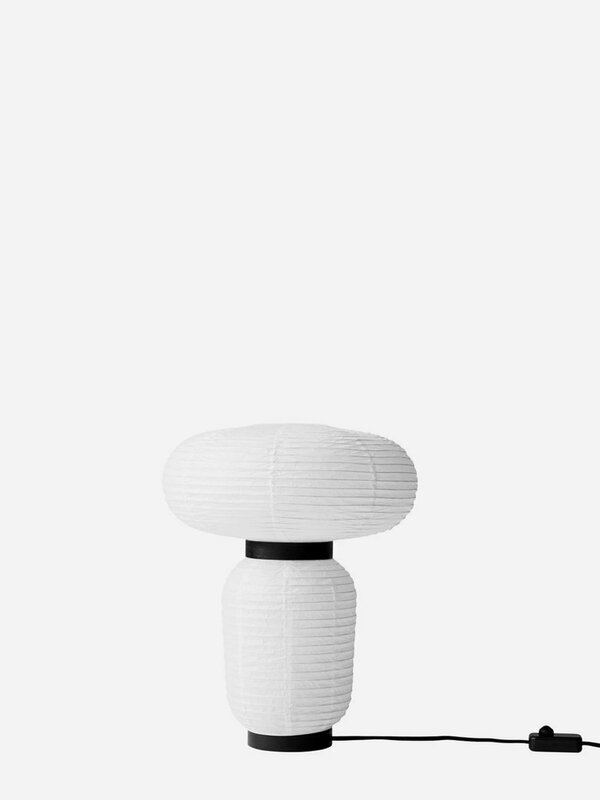 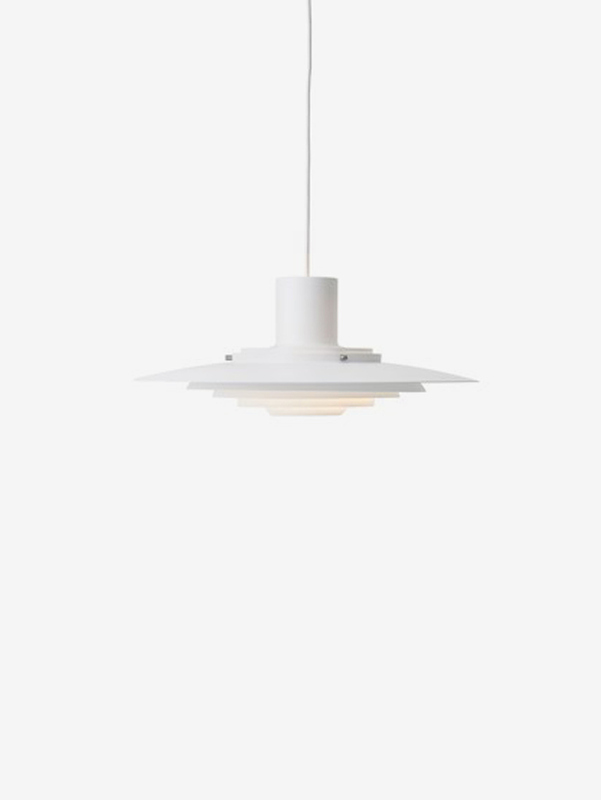 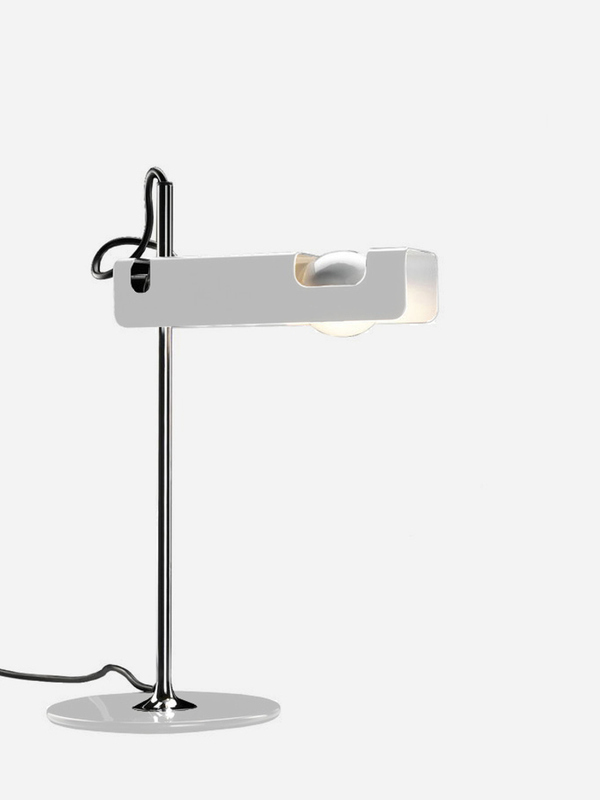 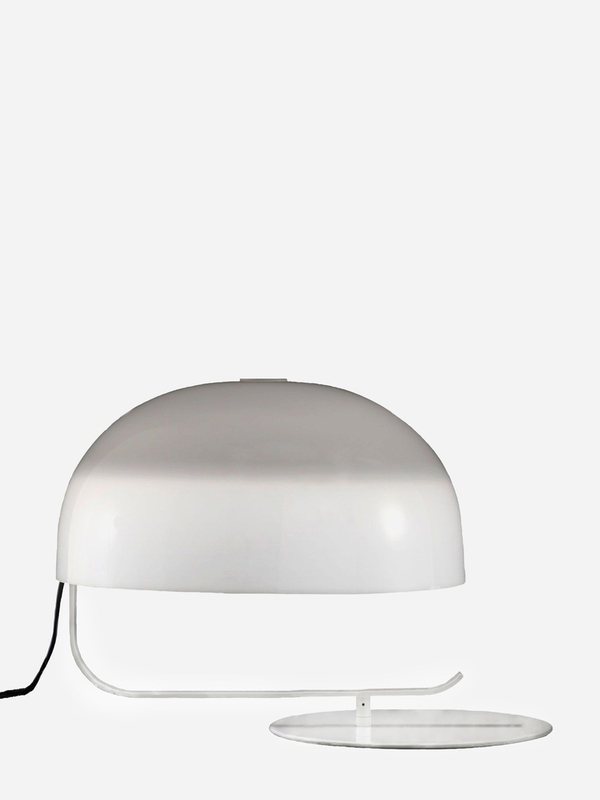 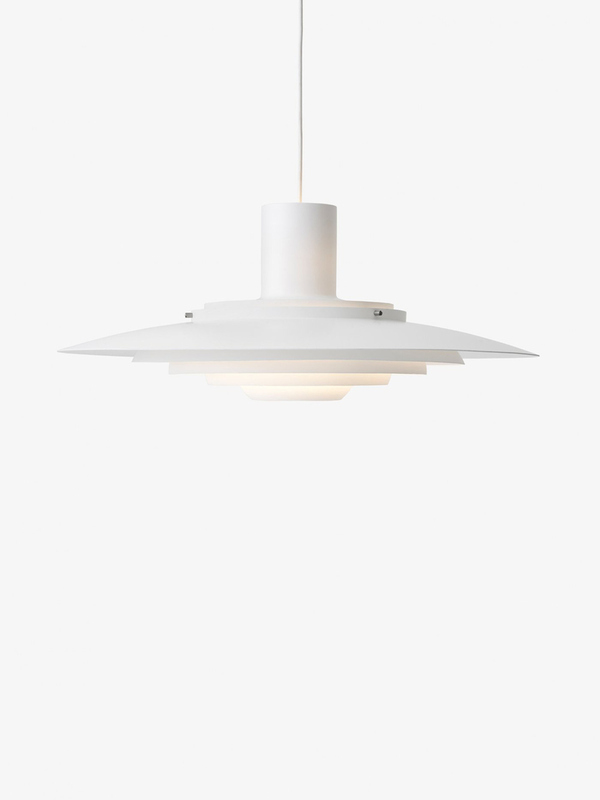 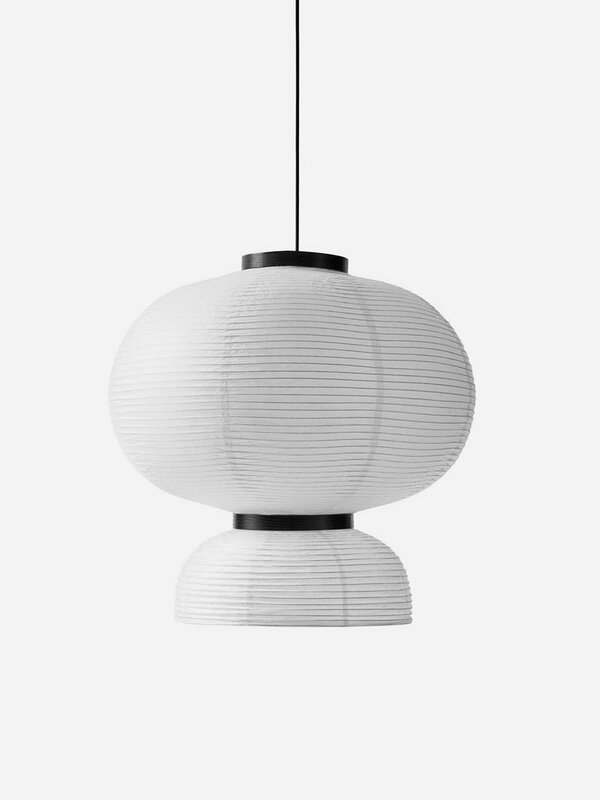 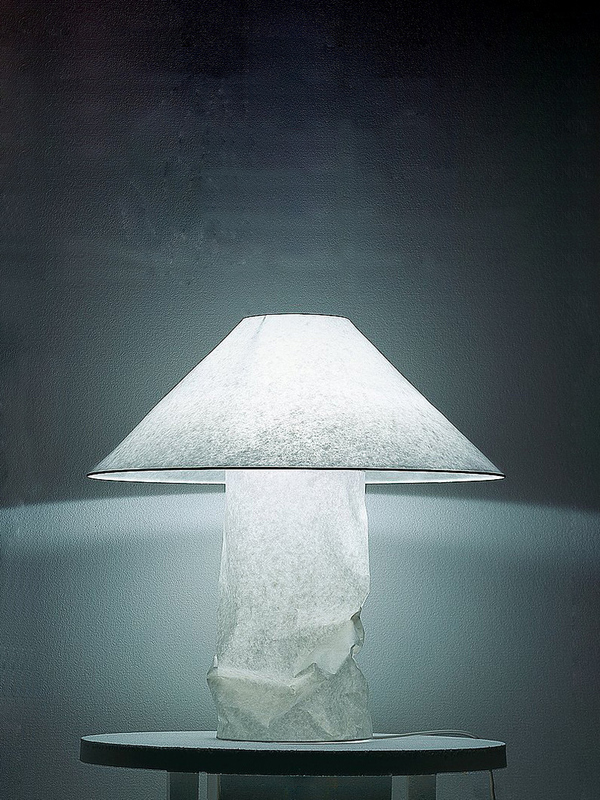 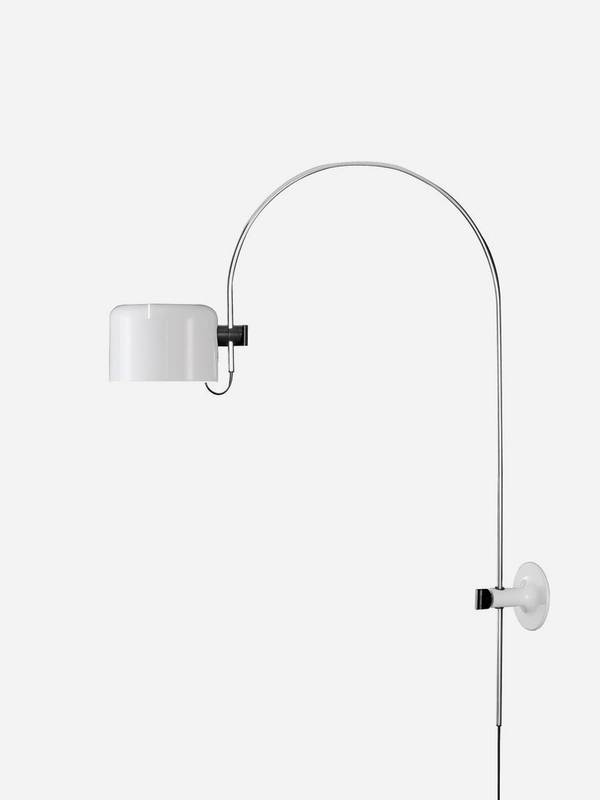 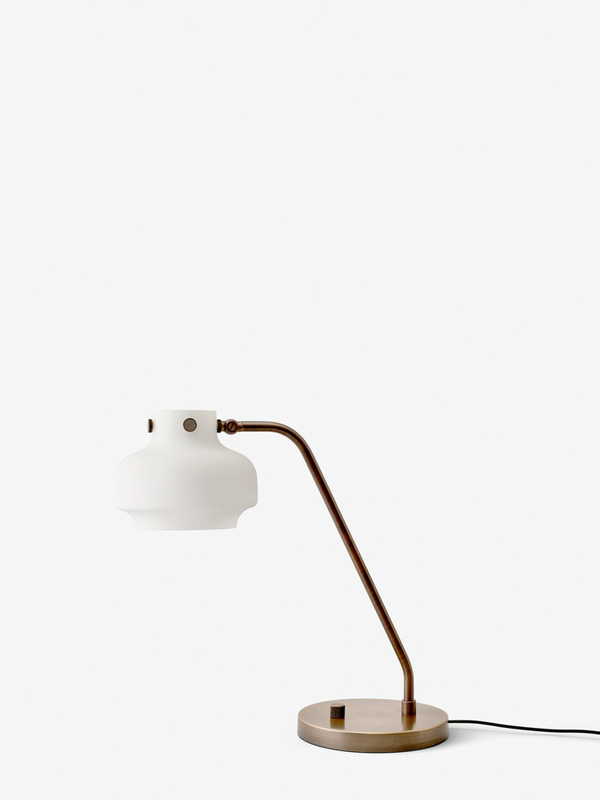 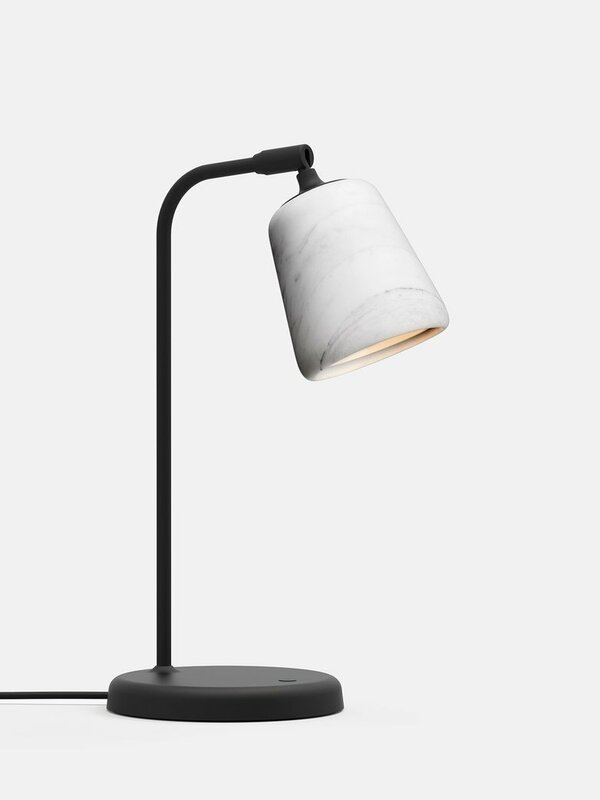 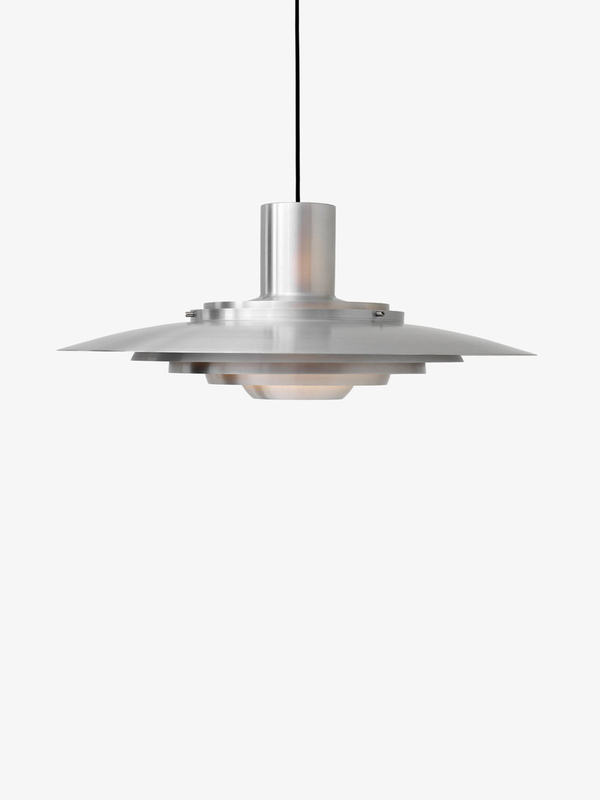 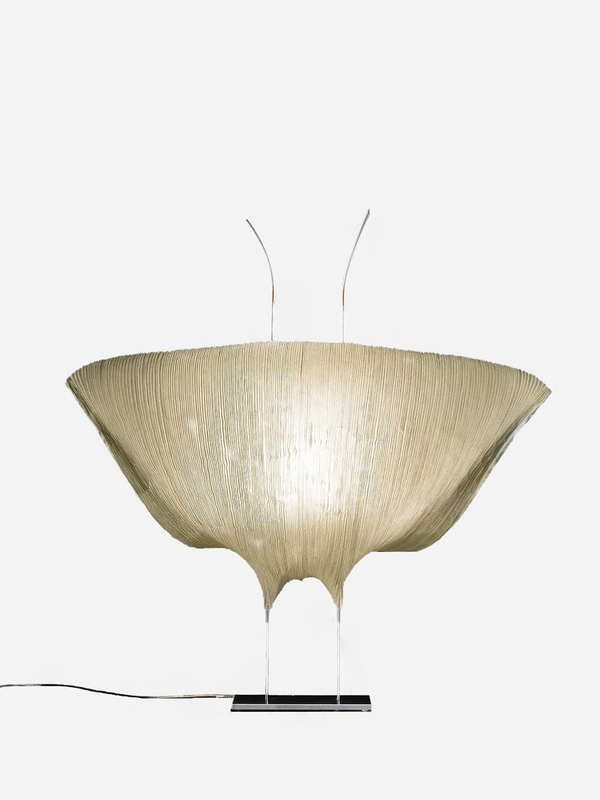 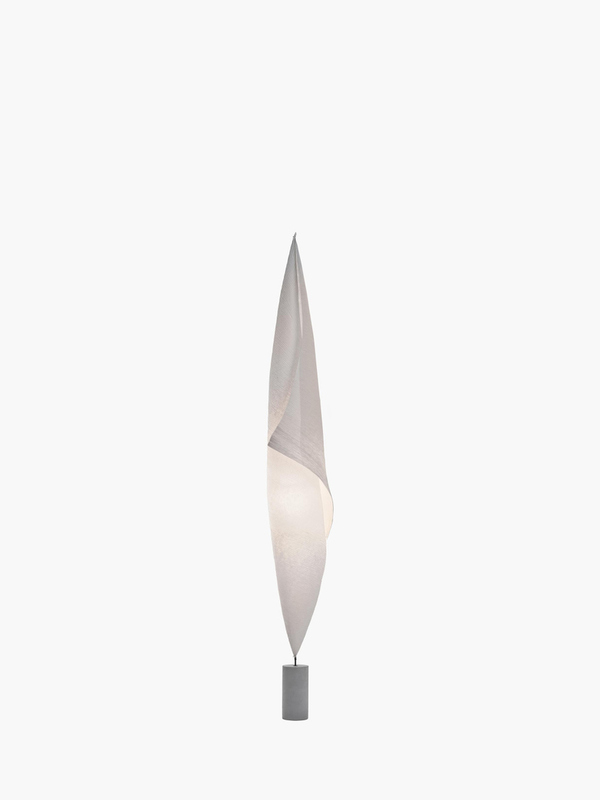 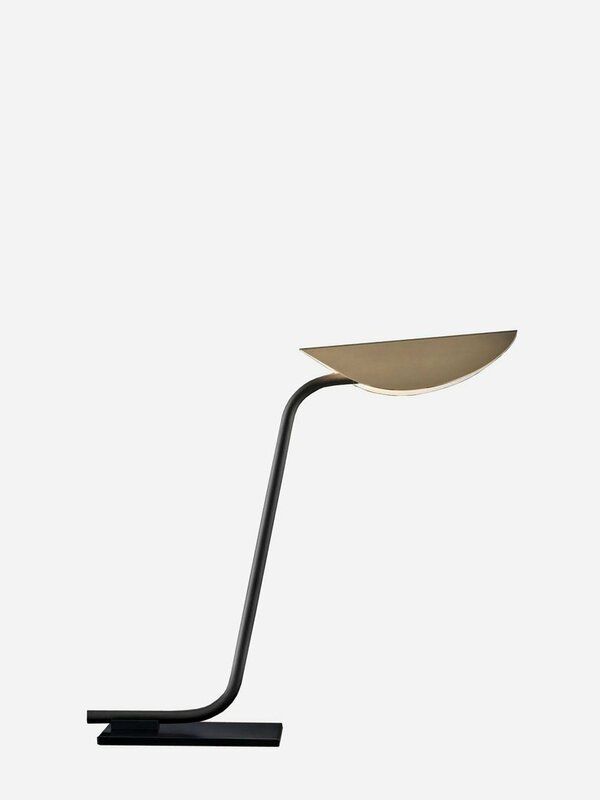 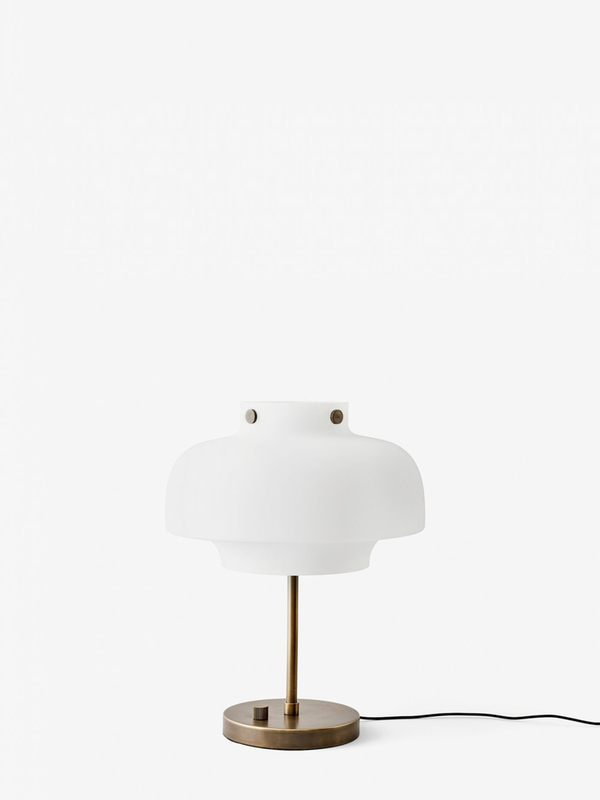 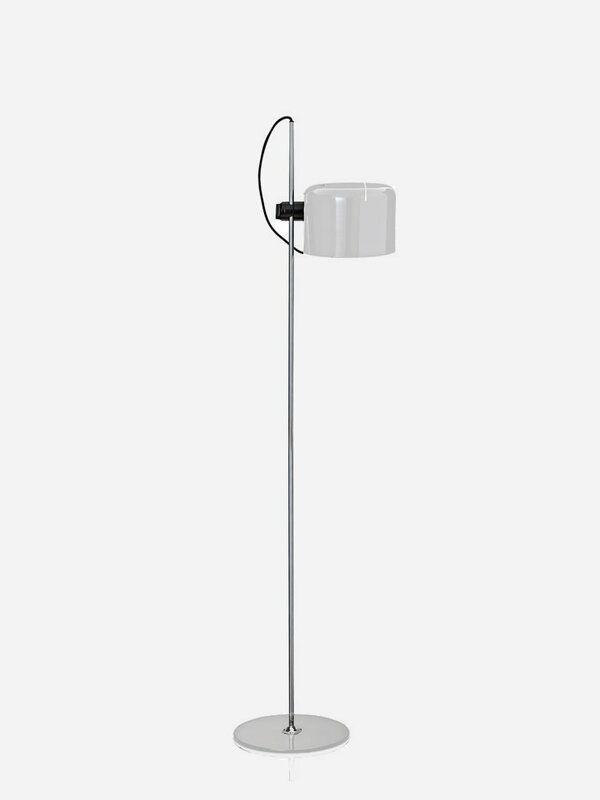 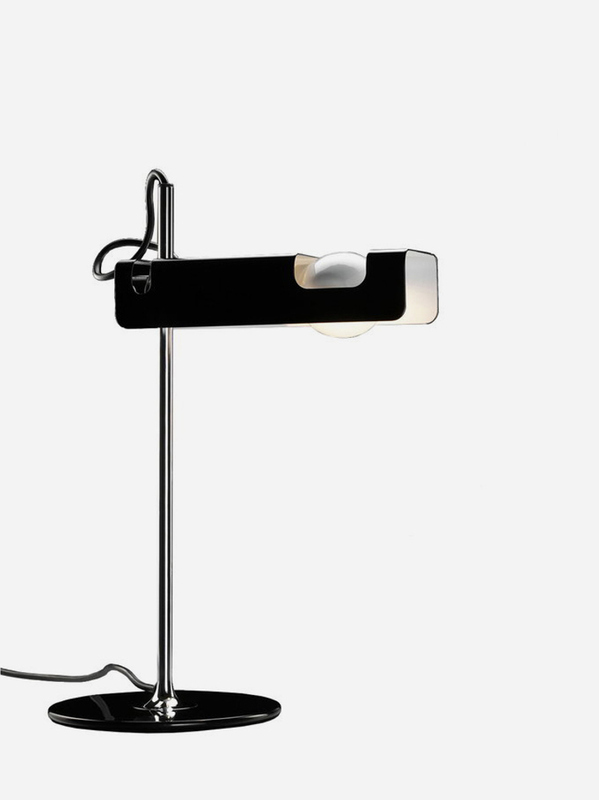 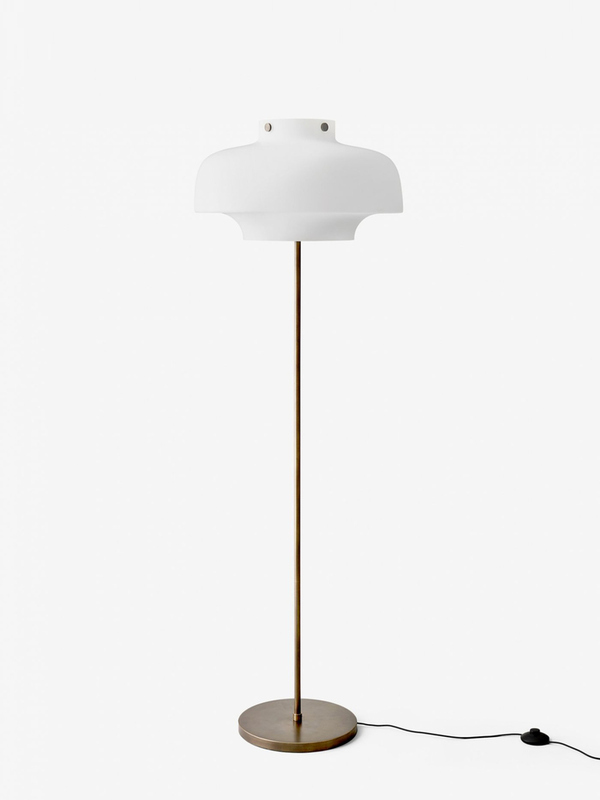 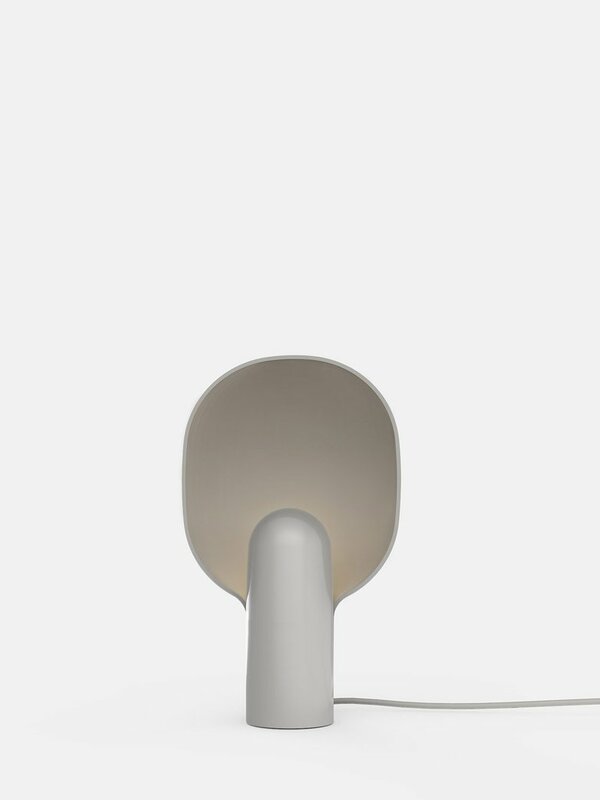 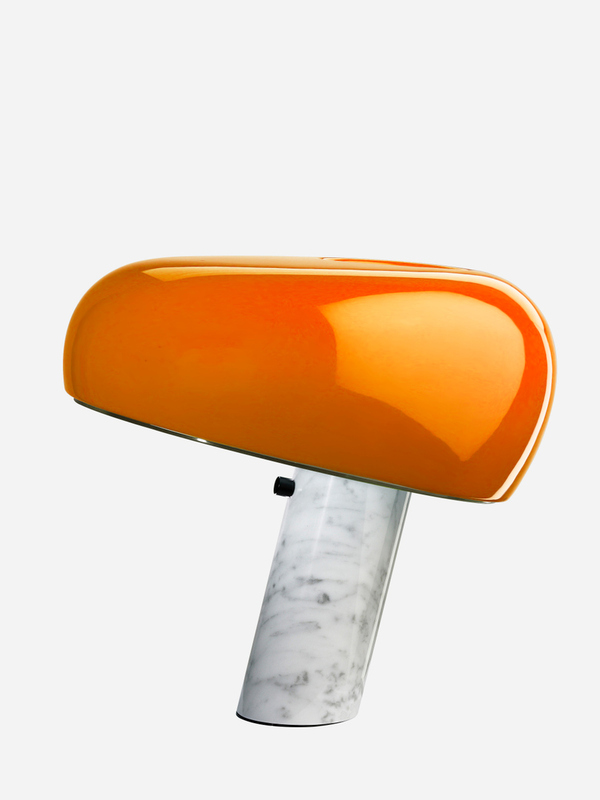 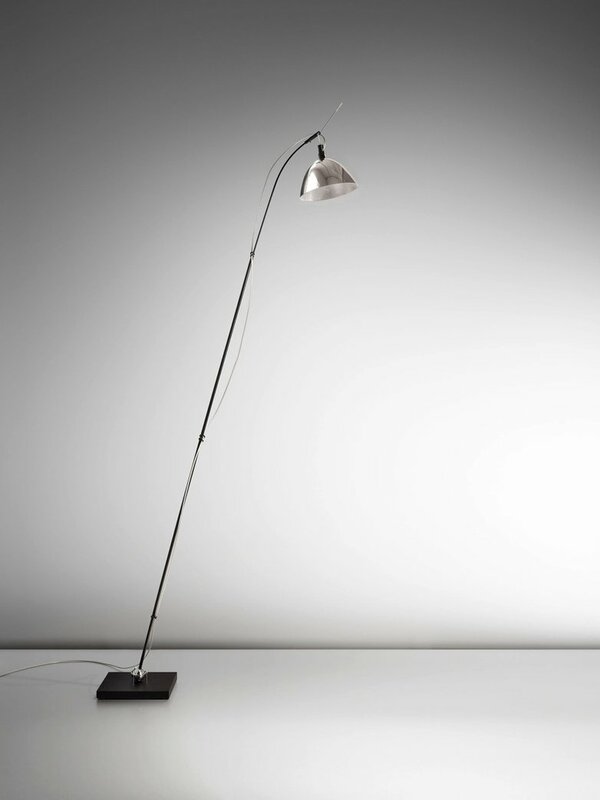 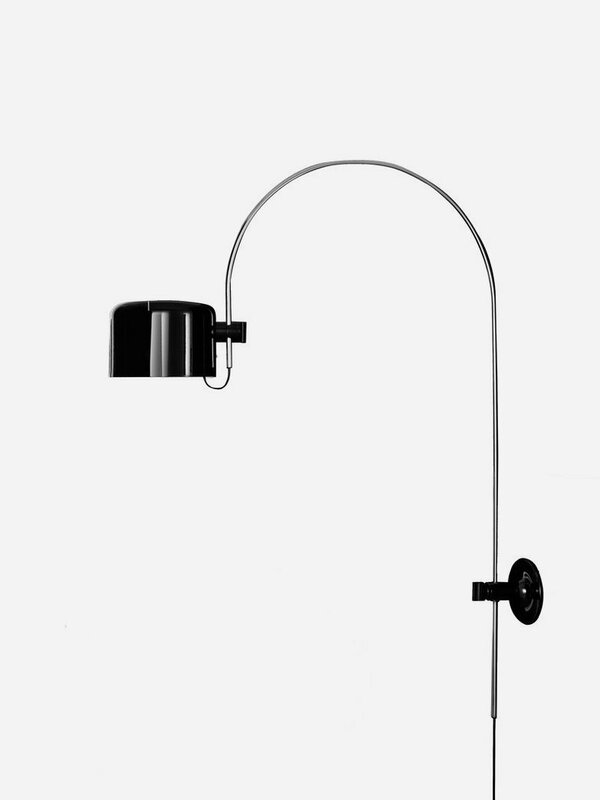 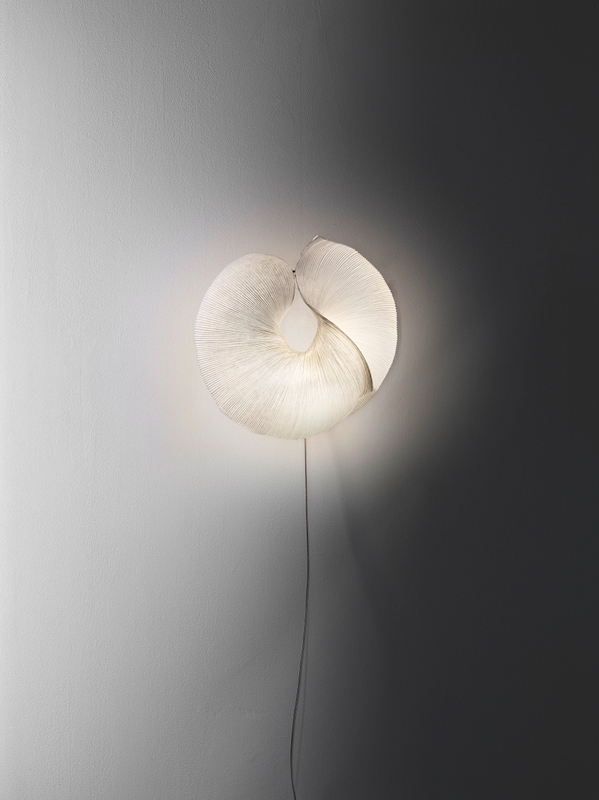 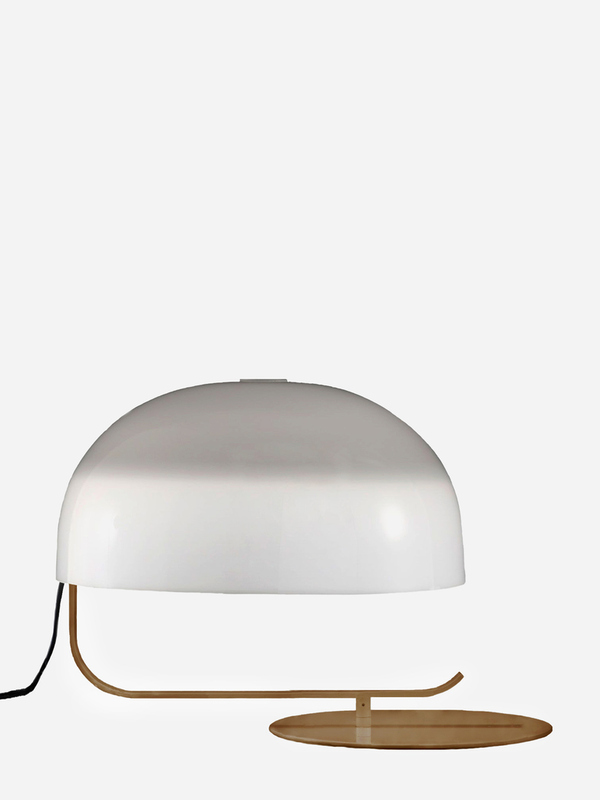 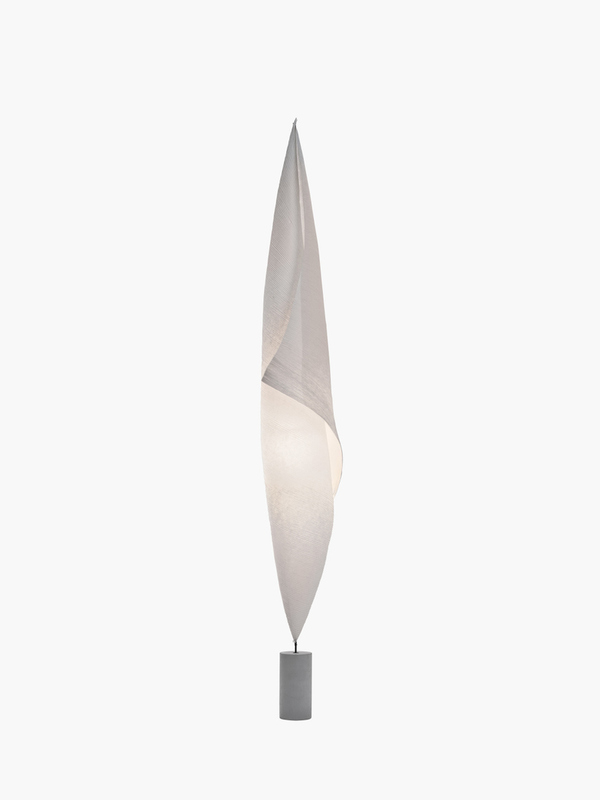 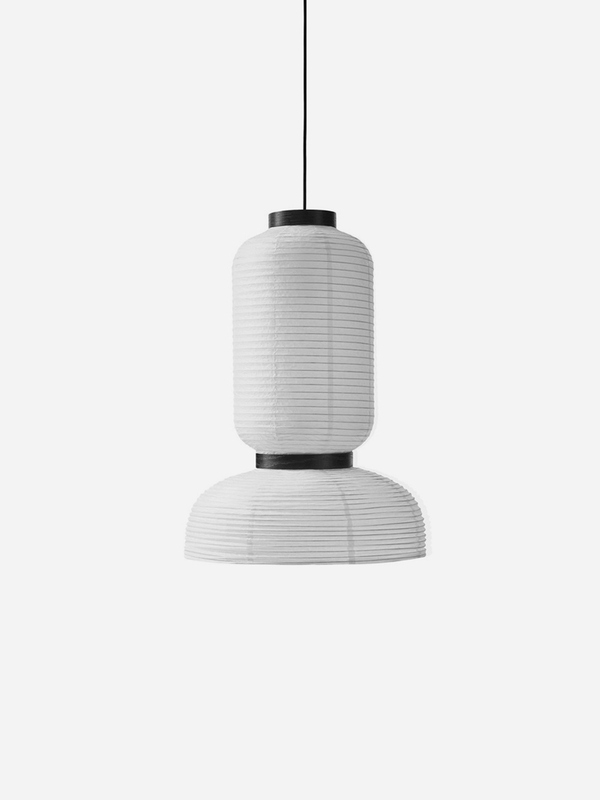 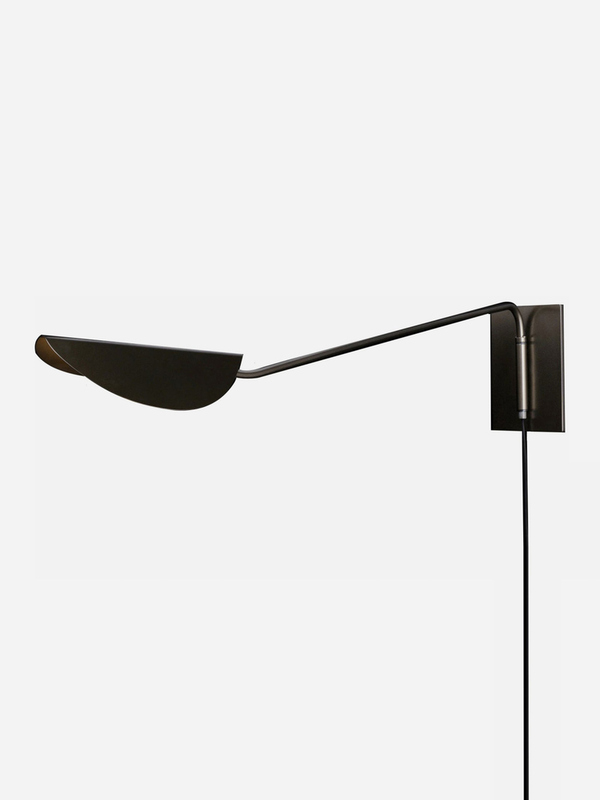 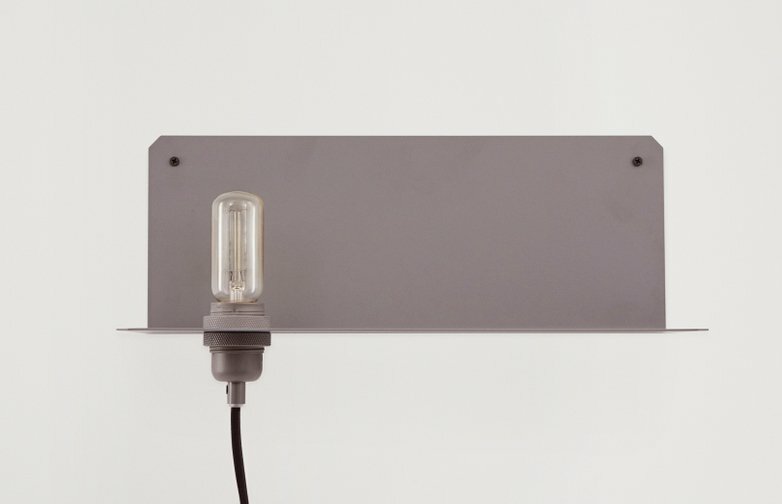 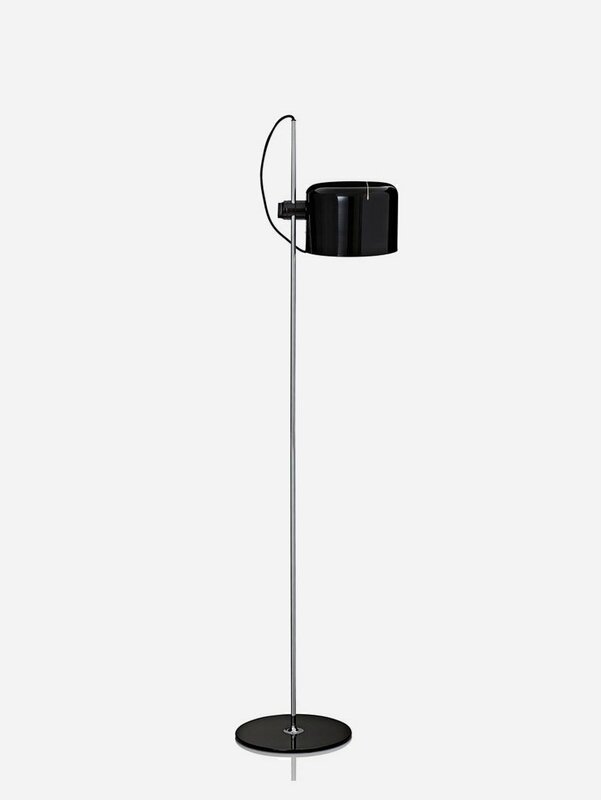 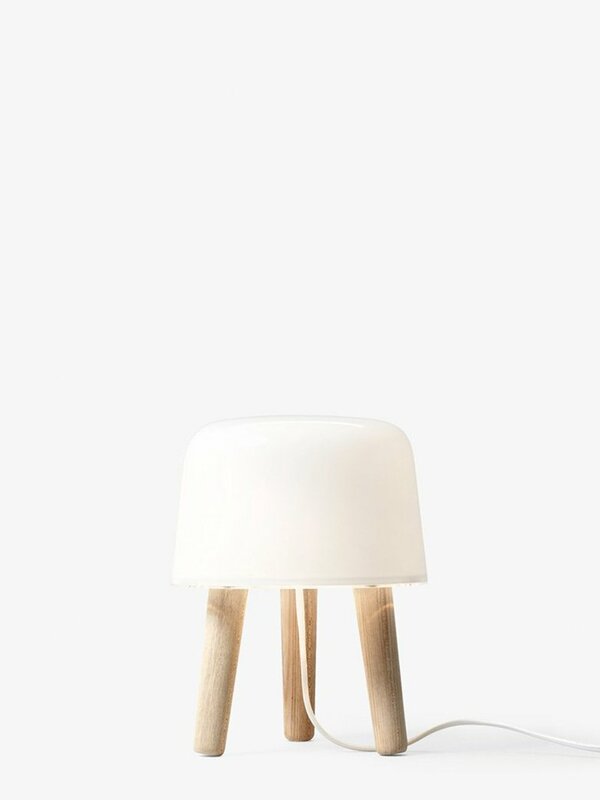 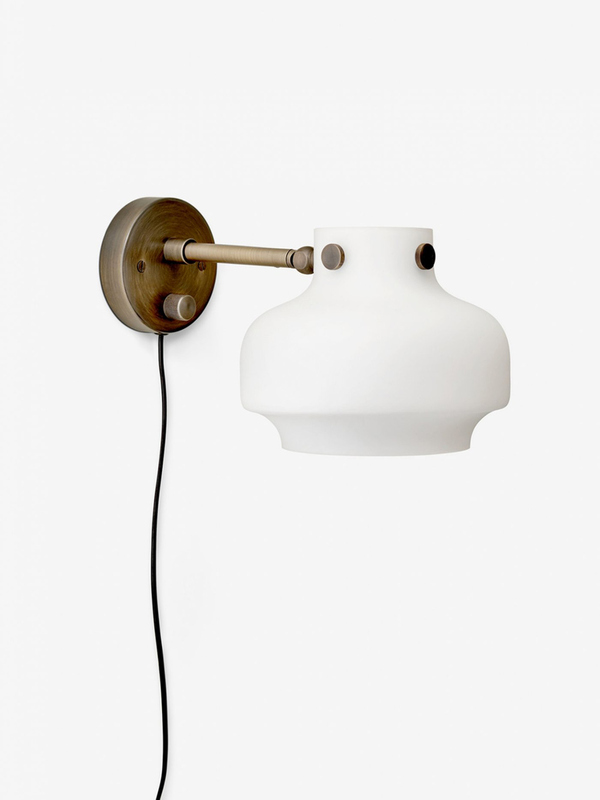 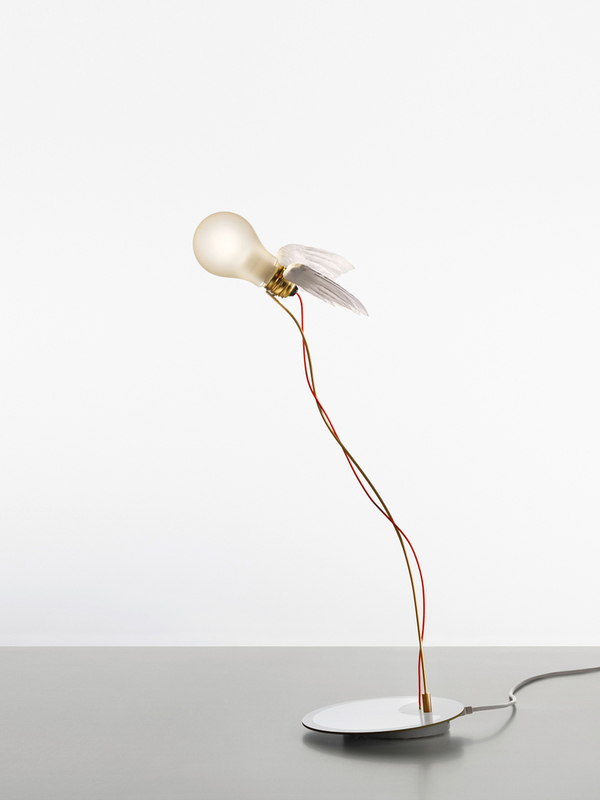 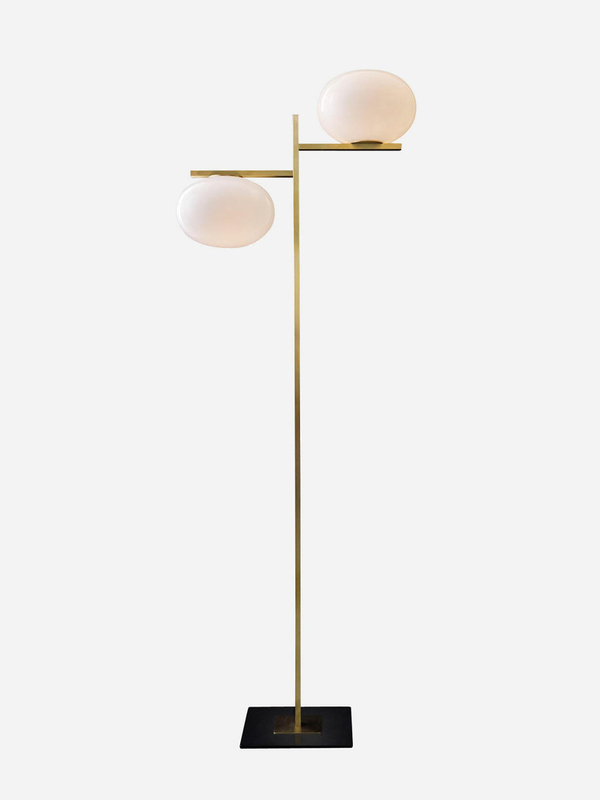 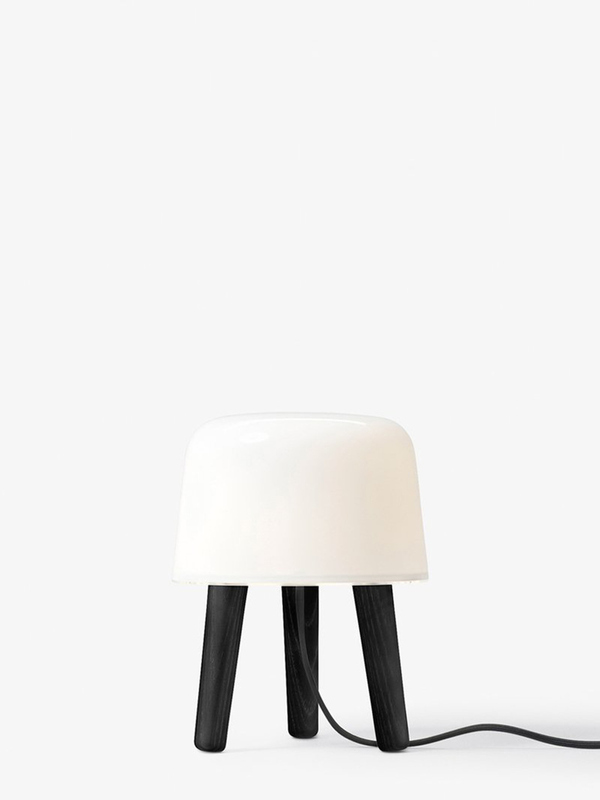 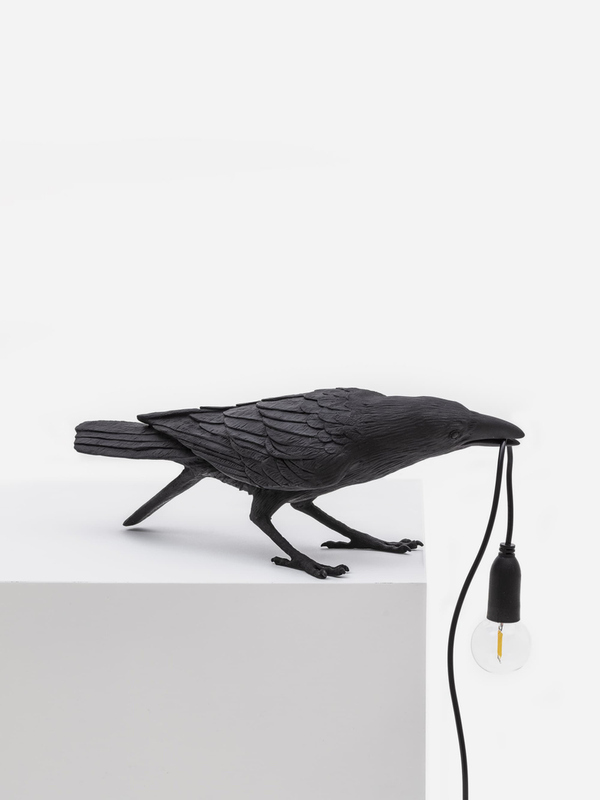 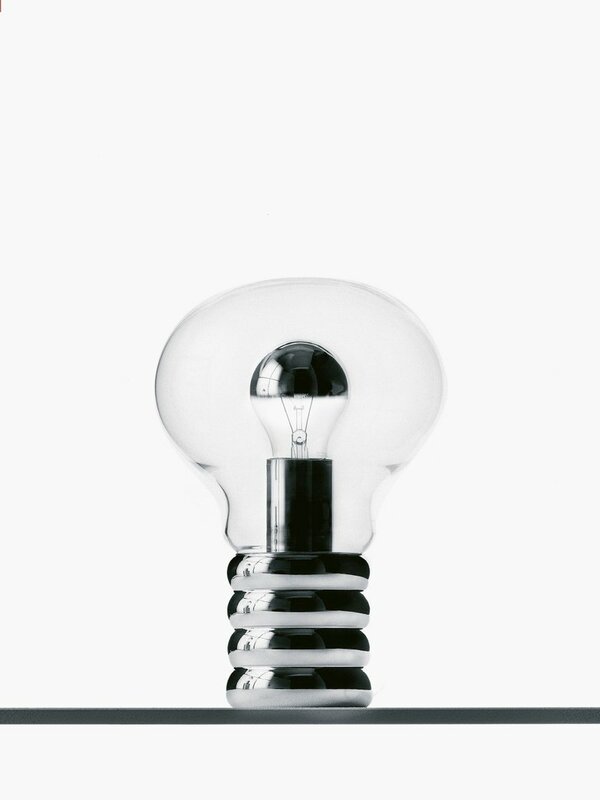 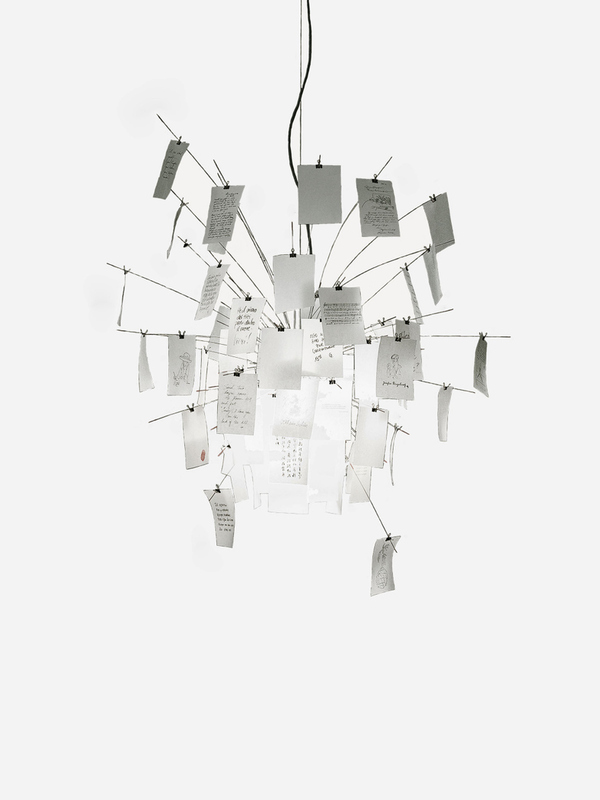 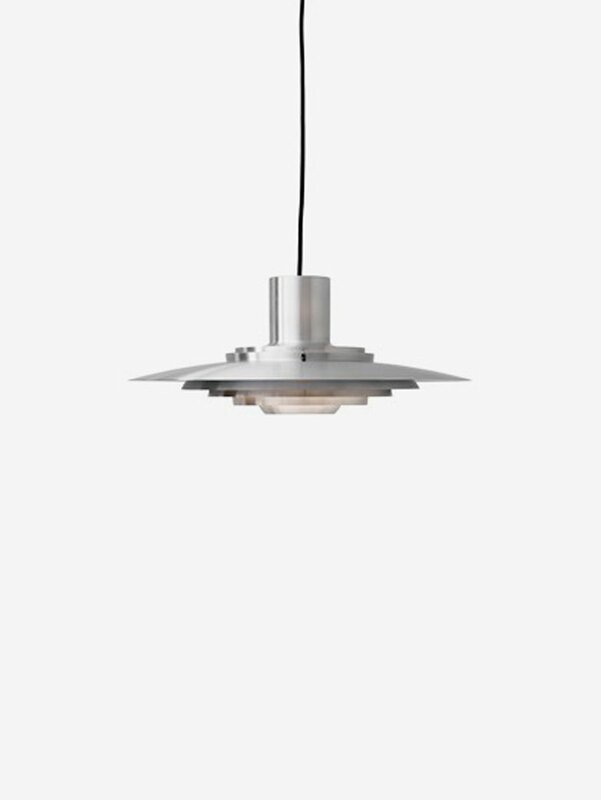 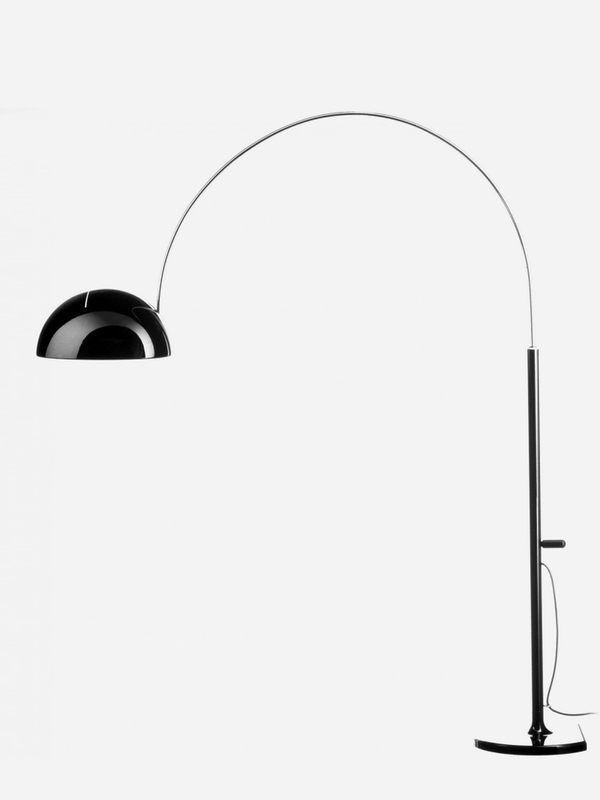 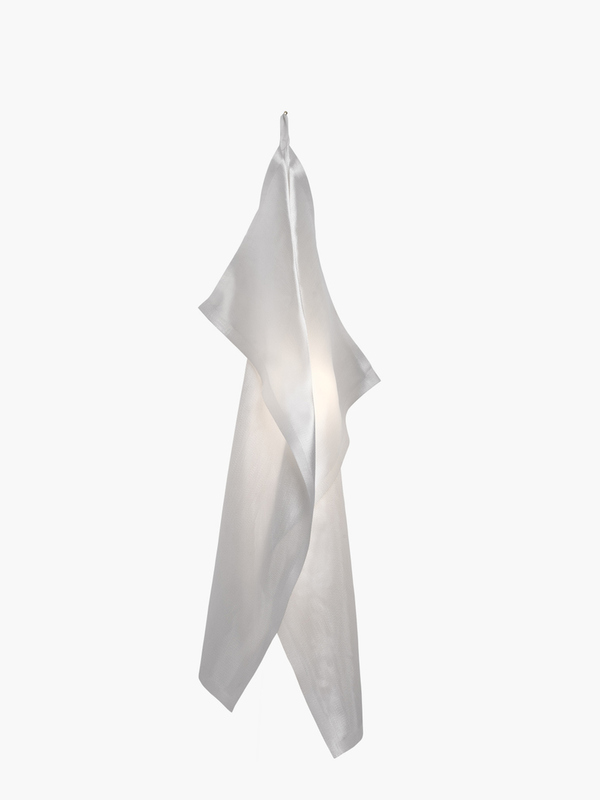 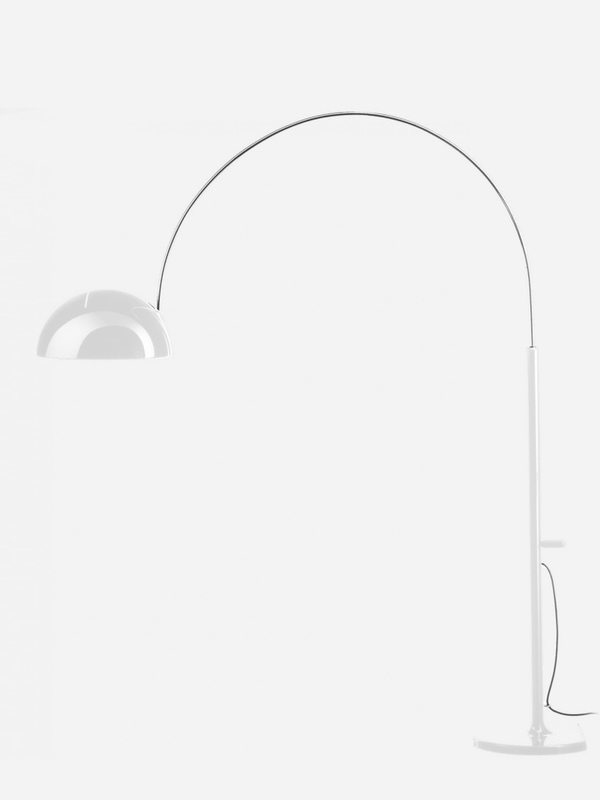 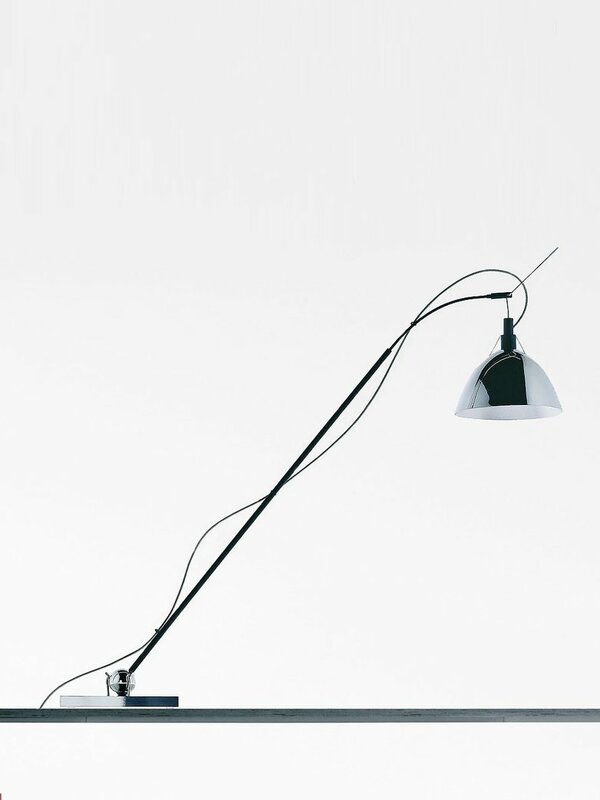 Table lamp EXTRA T from Flos is providing a diffuse light. 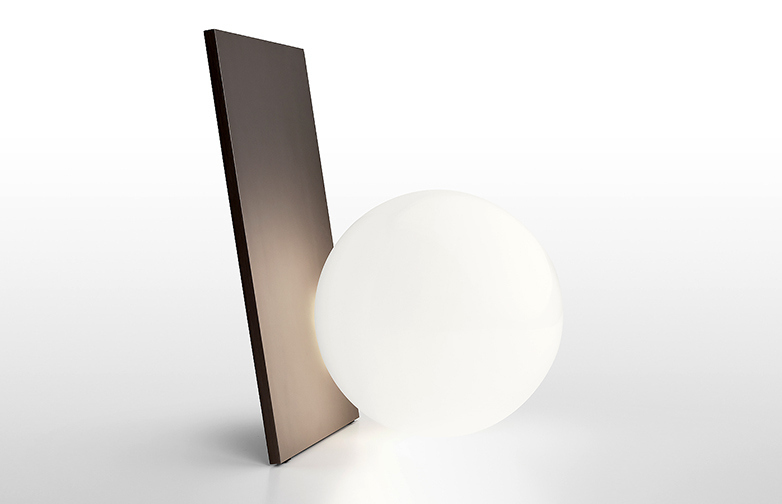 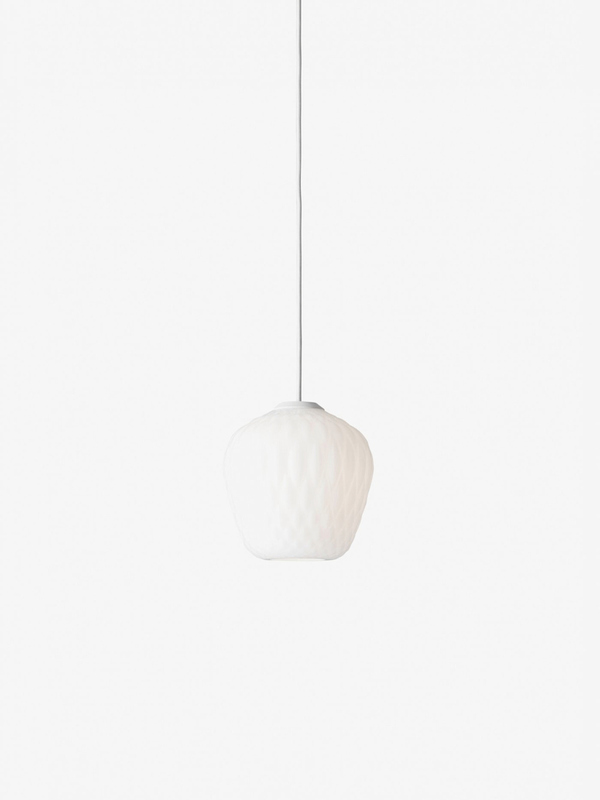 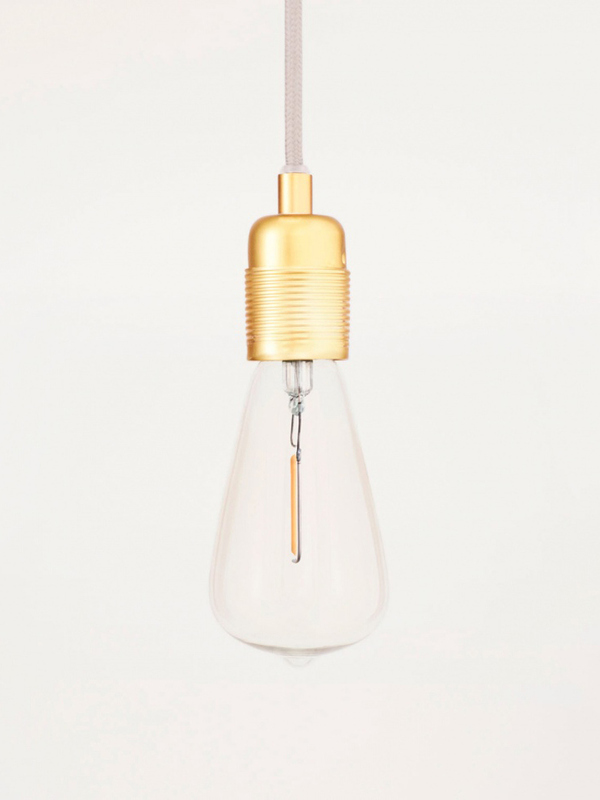 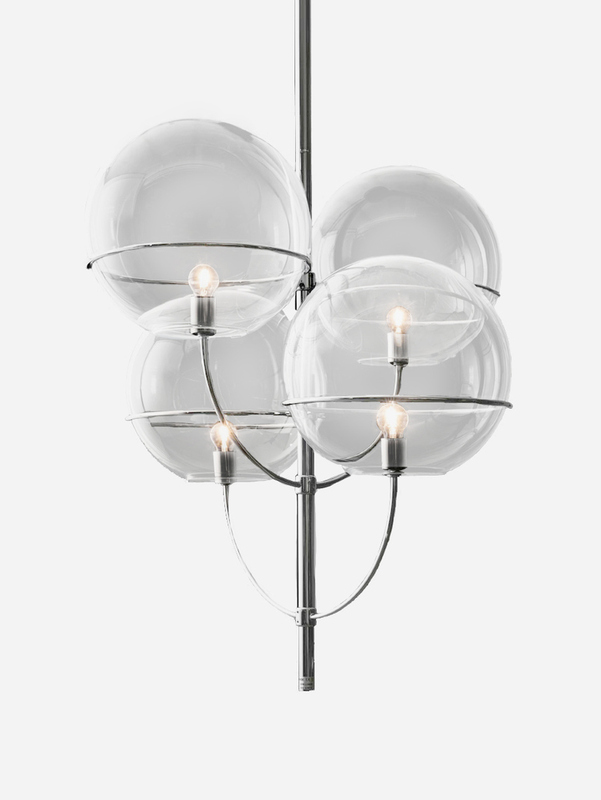 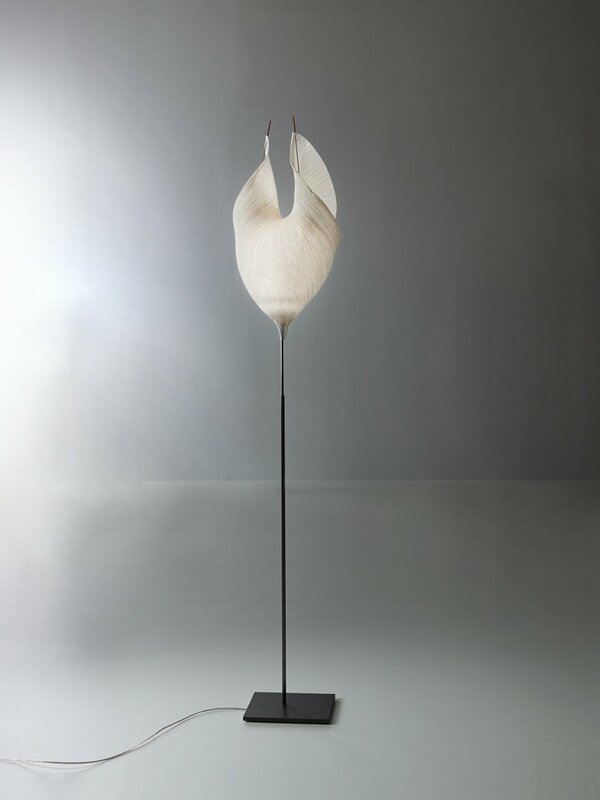 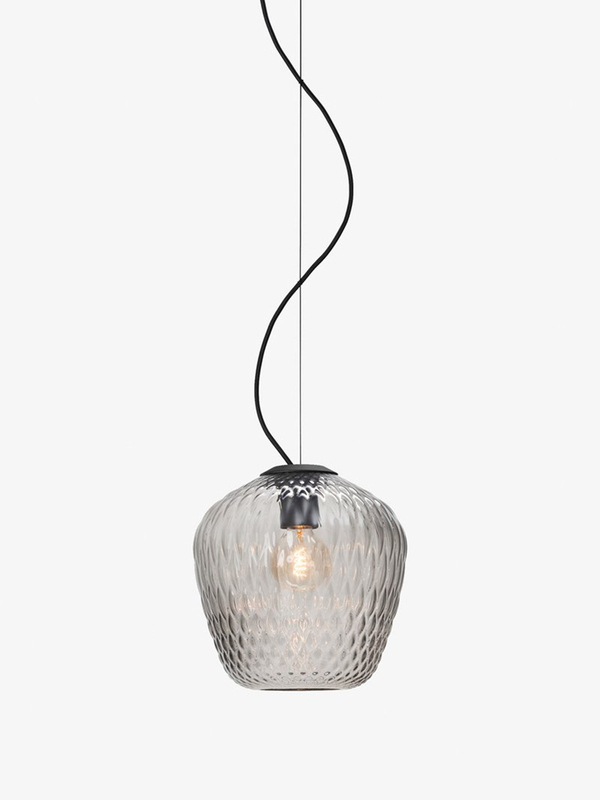 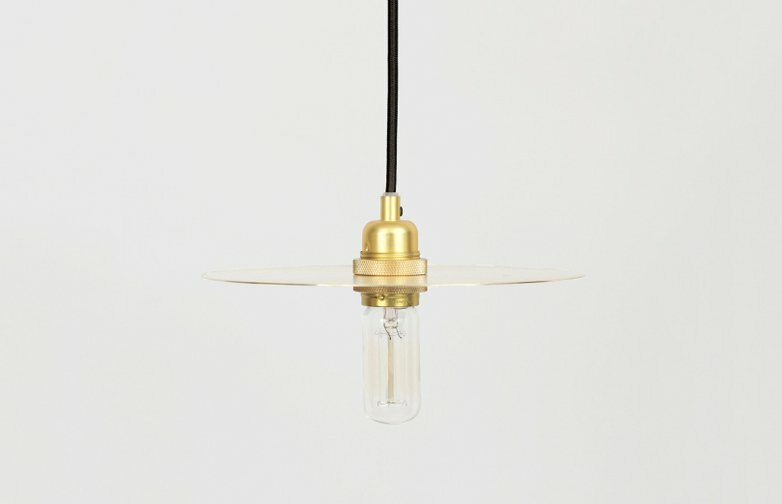 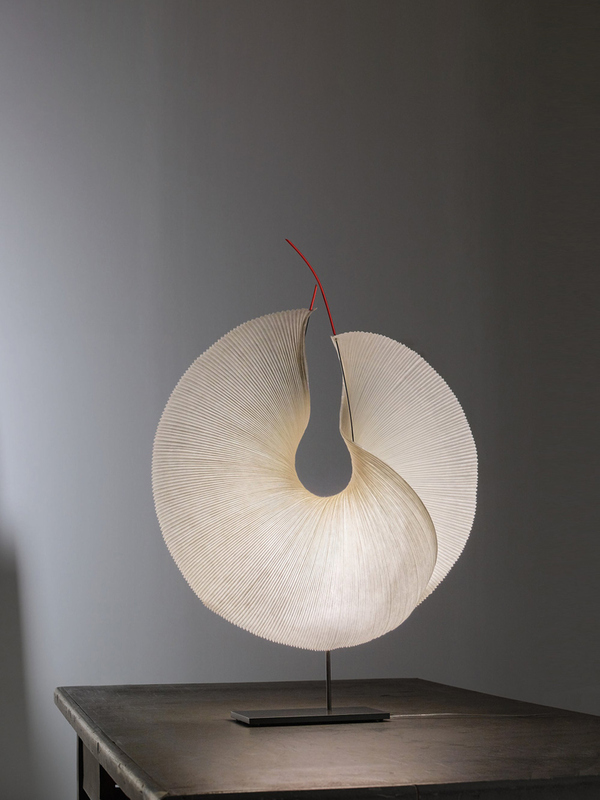 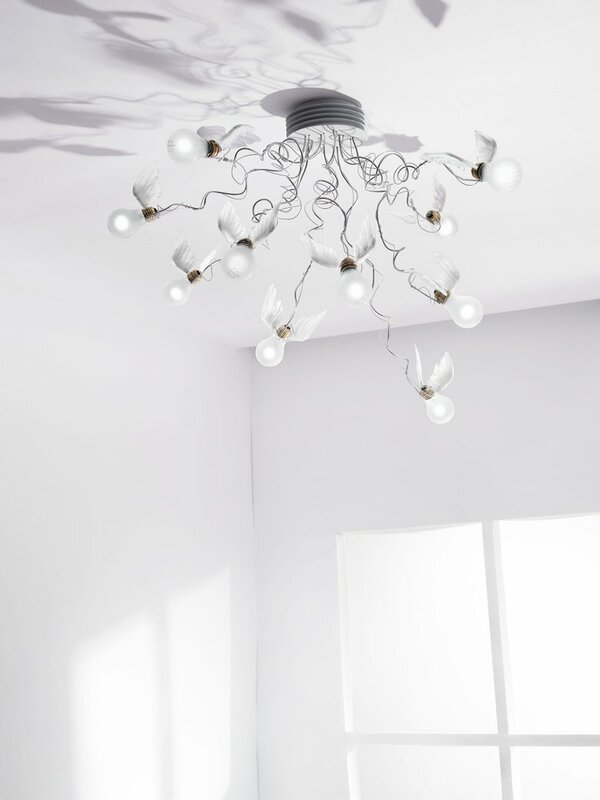 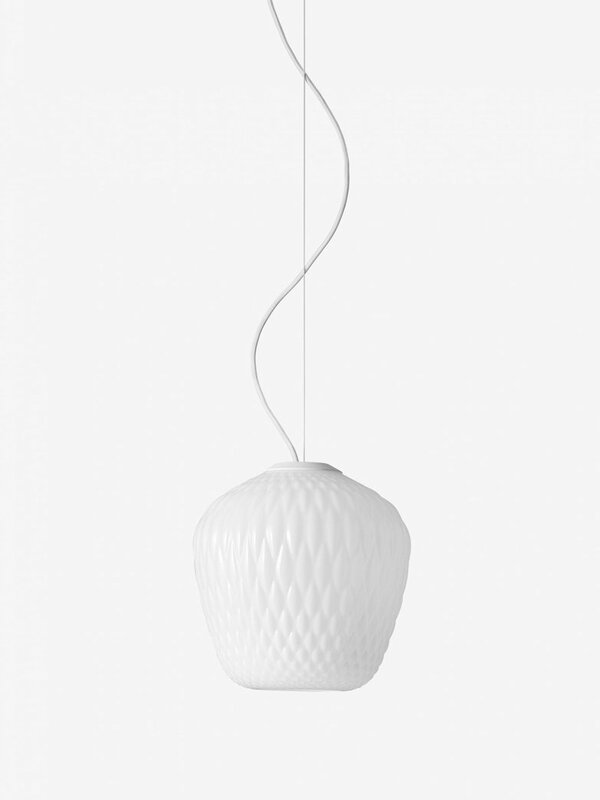 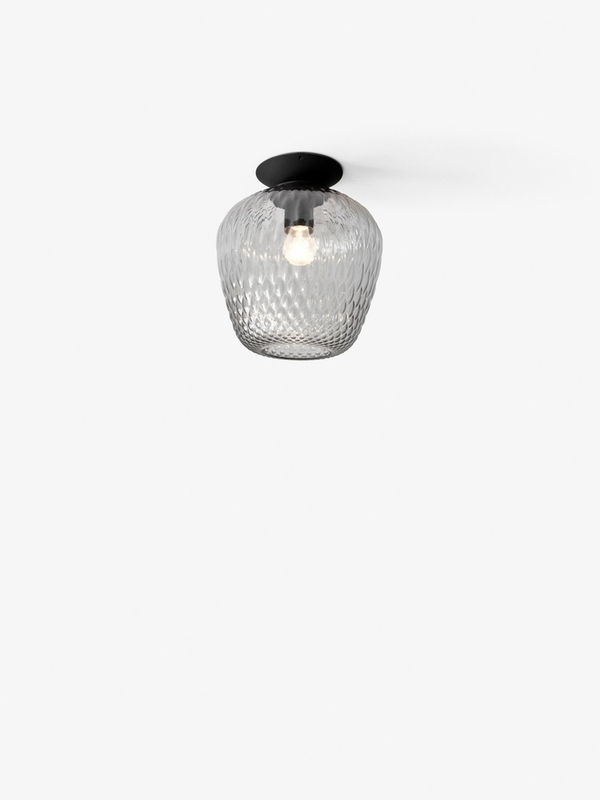 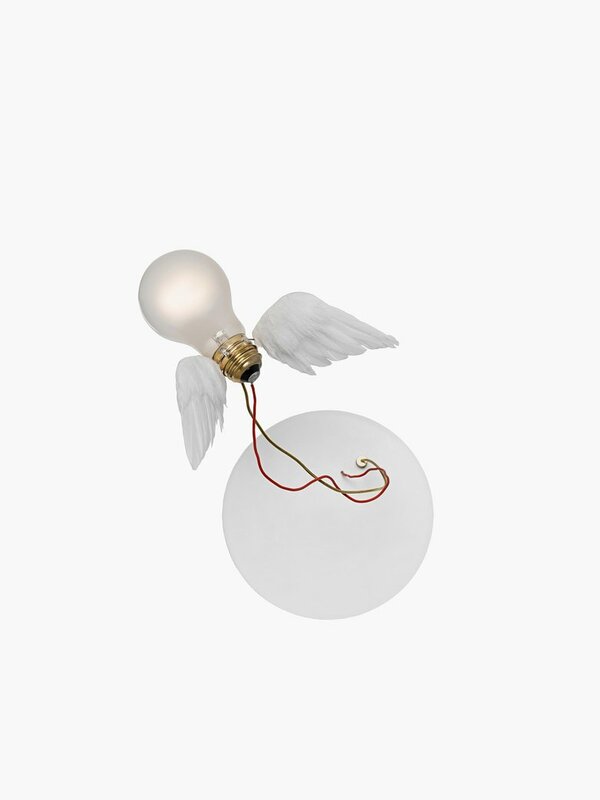 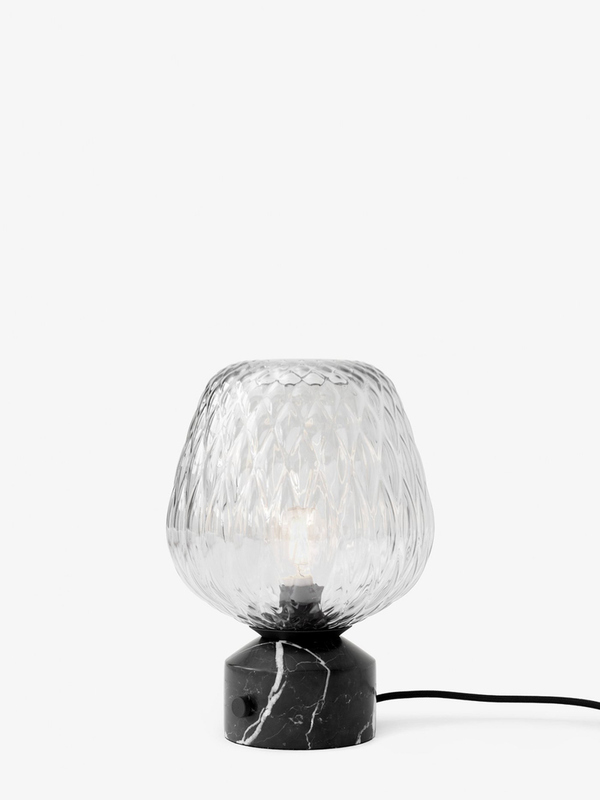 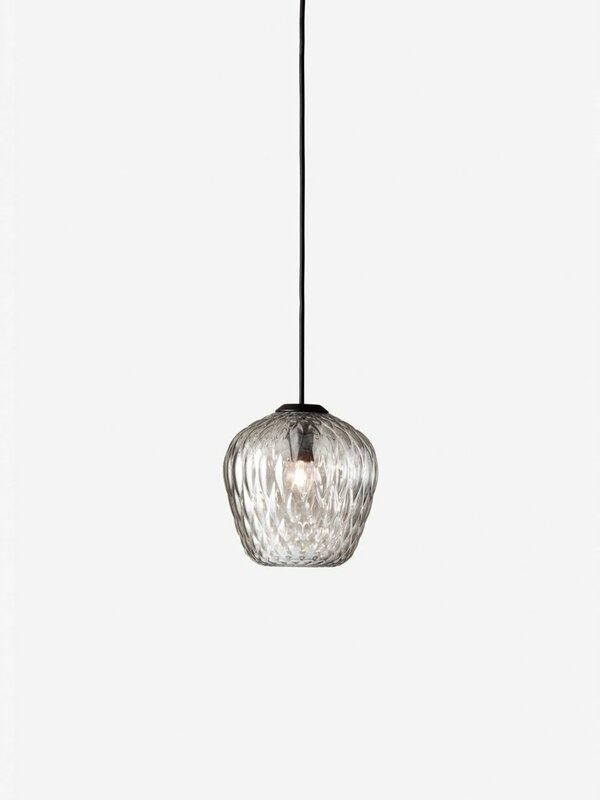 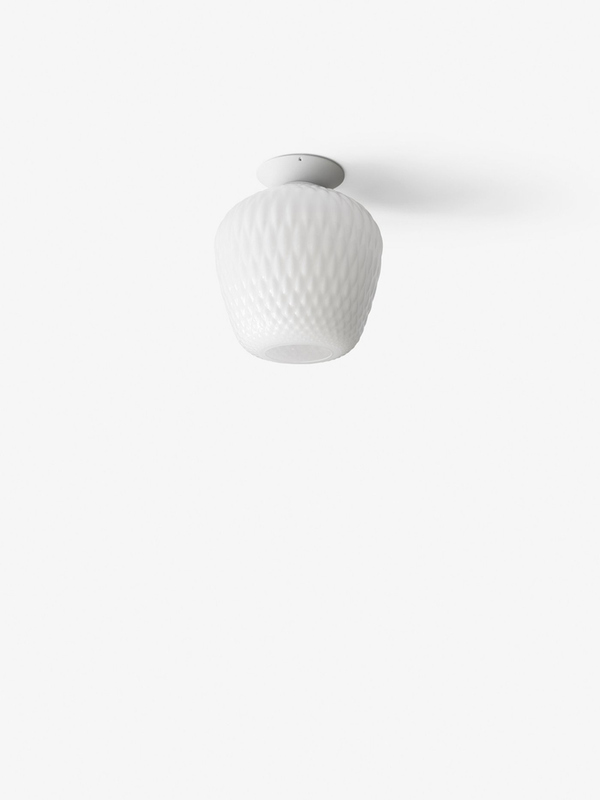 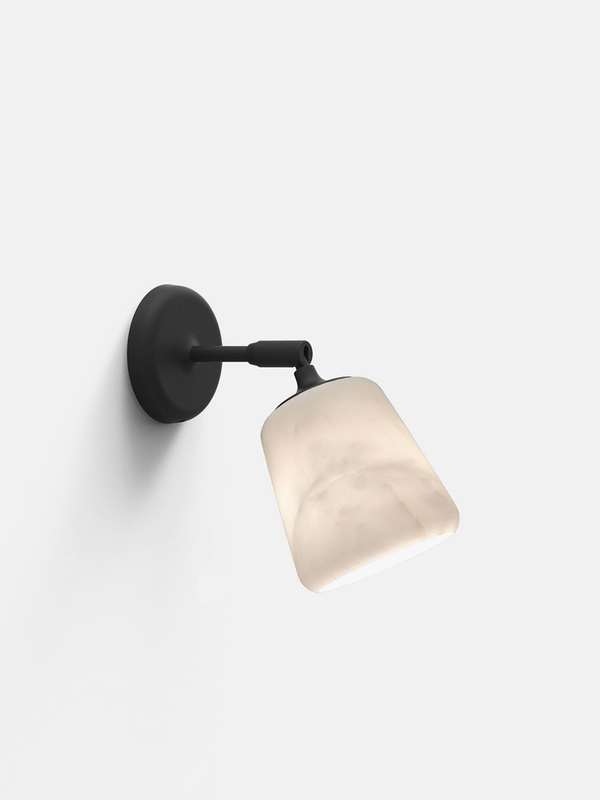 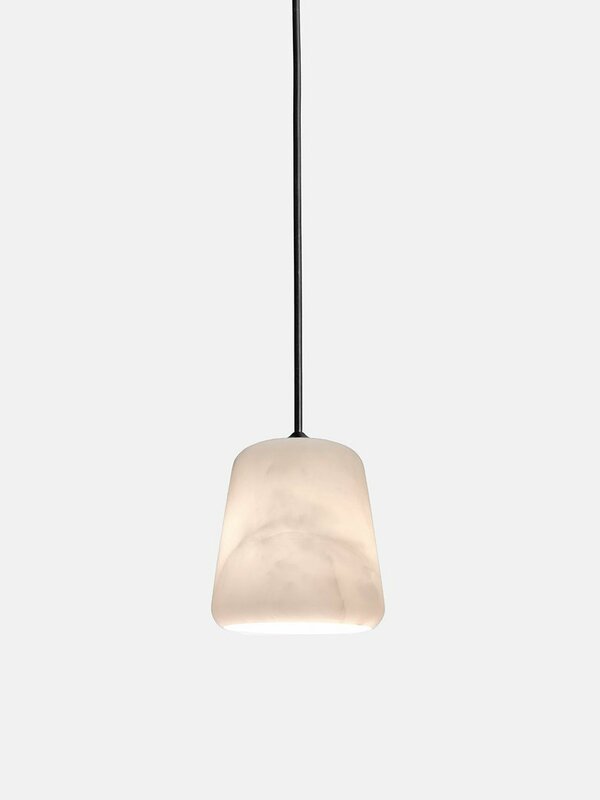 Painted or anodized aluminium body, hand blown opal glass diffuser. 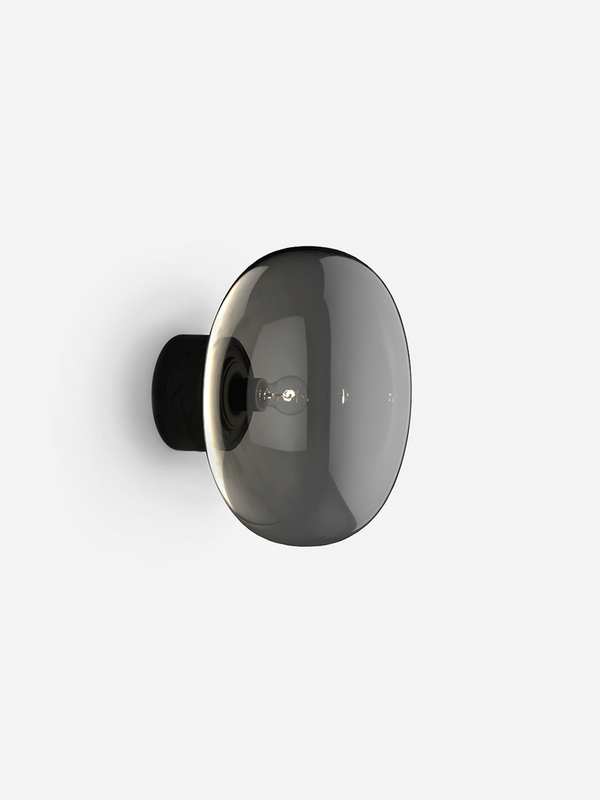 Comes with a dimmer switch that provide ON-OFF functions and 10-100 % light adjustment. 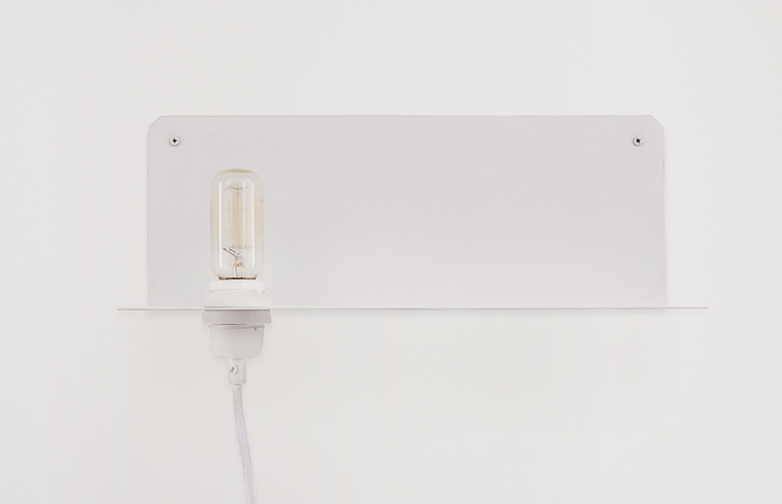 Plug-in power supply with interchangeable plugs. 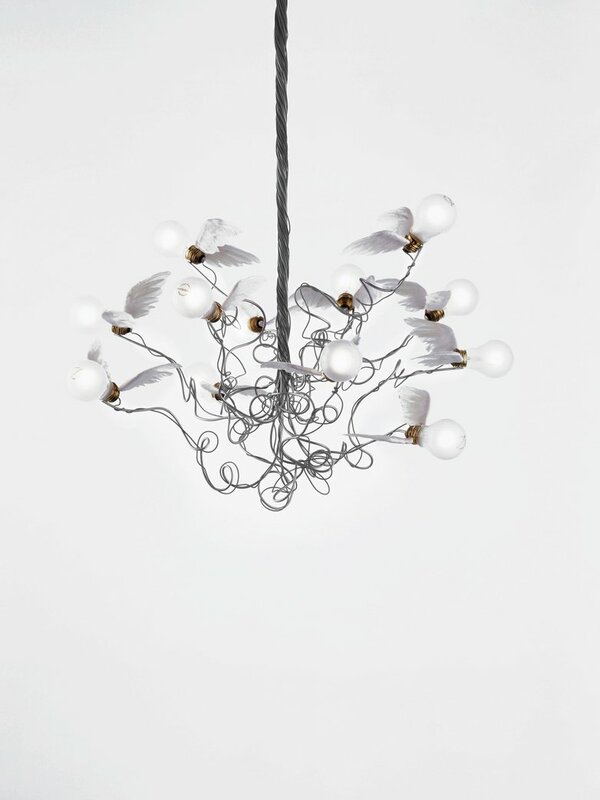 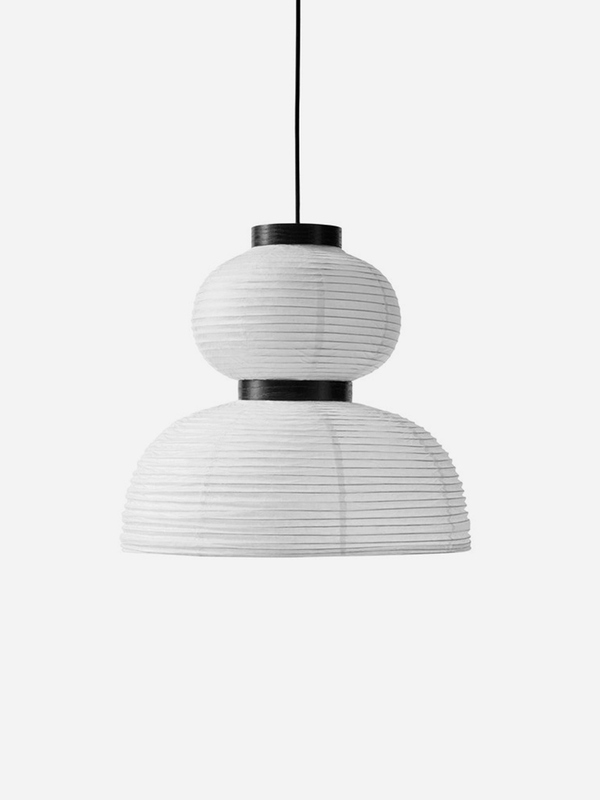 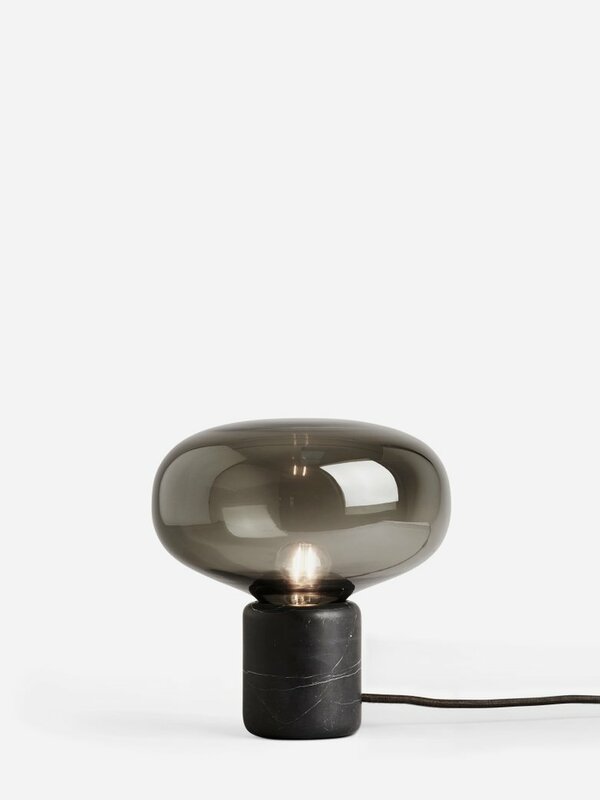 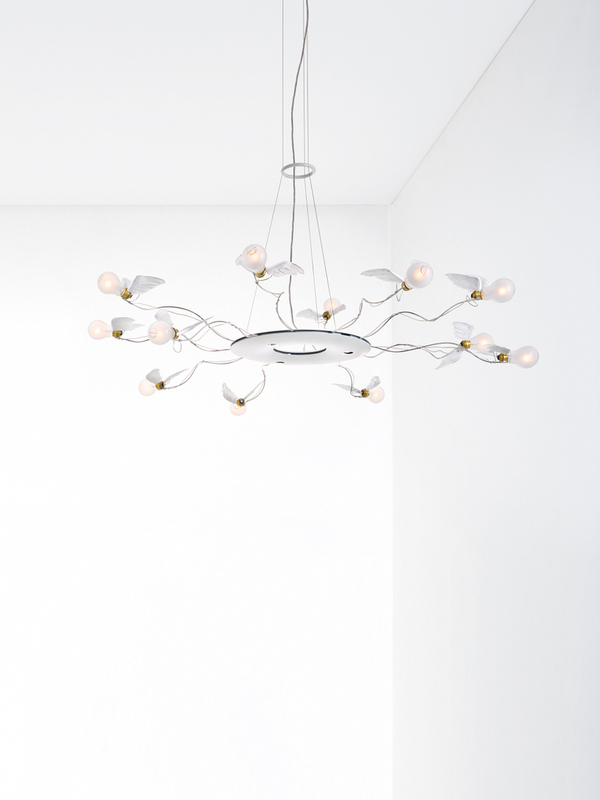 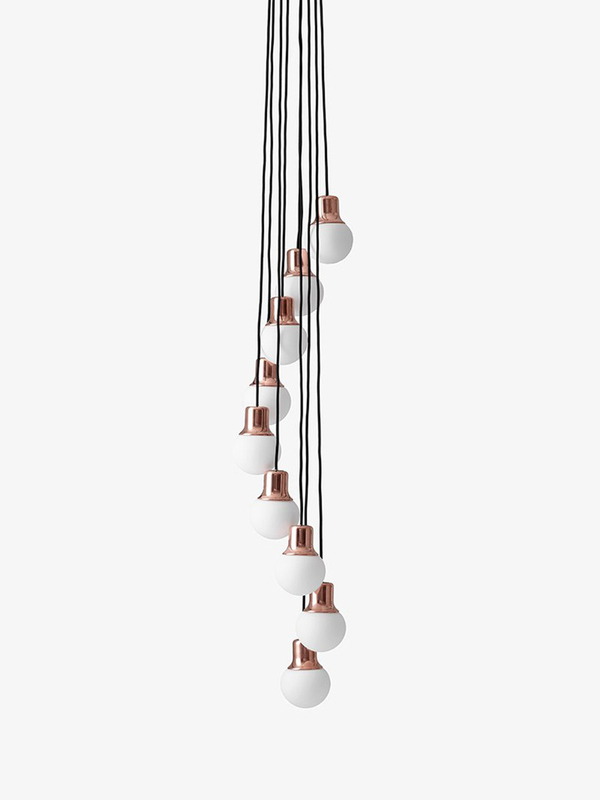 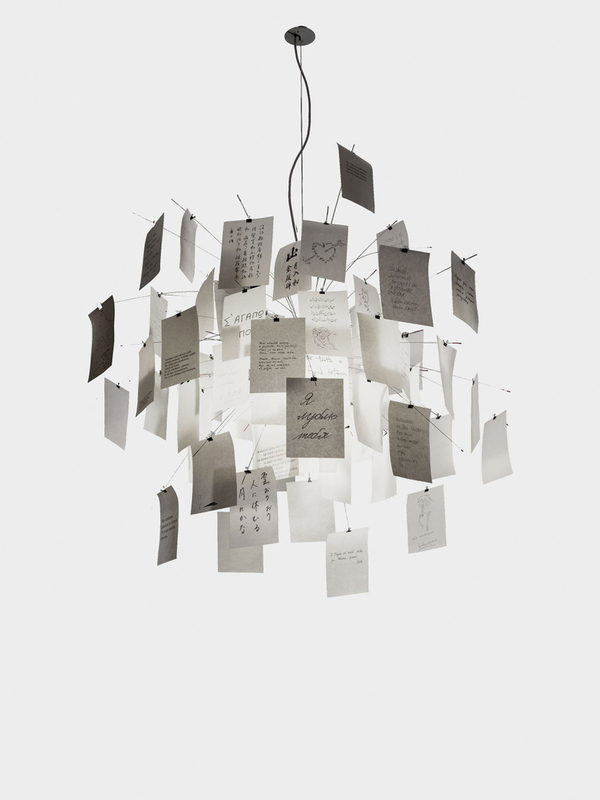 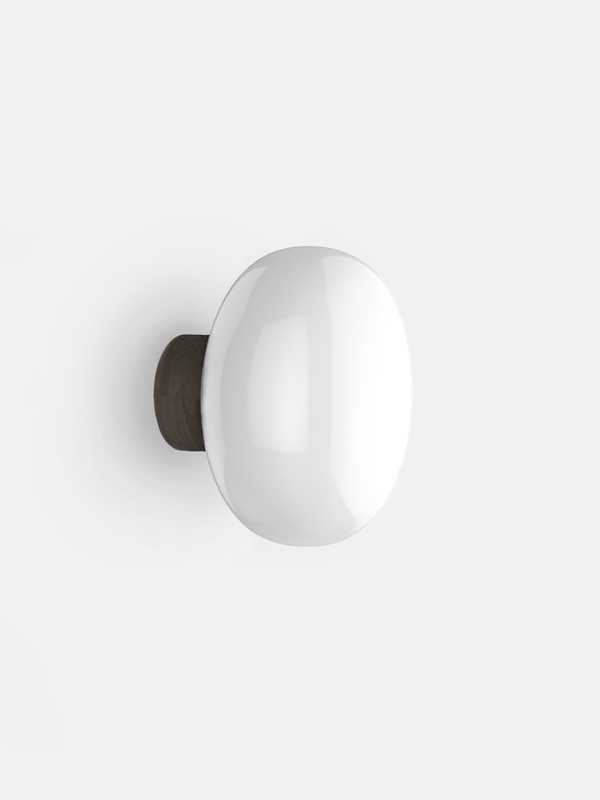 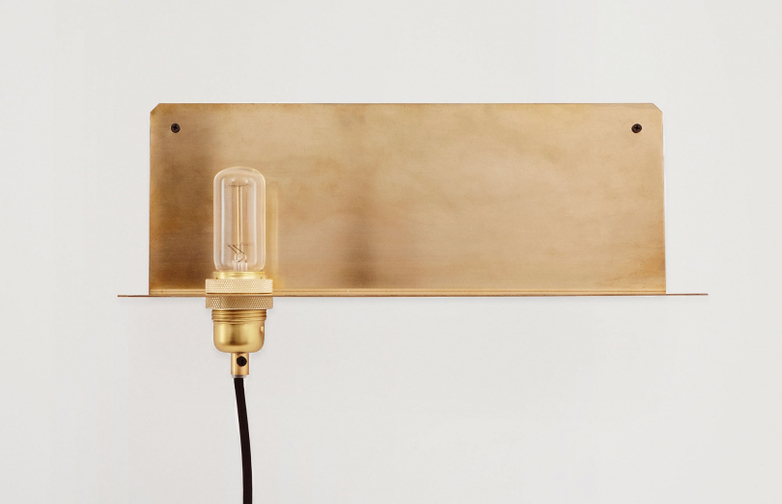 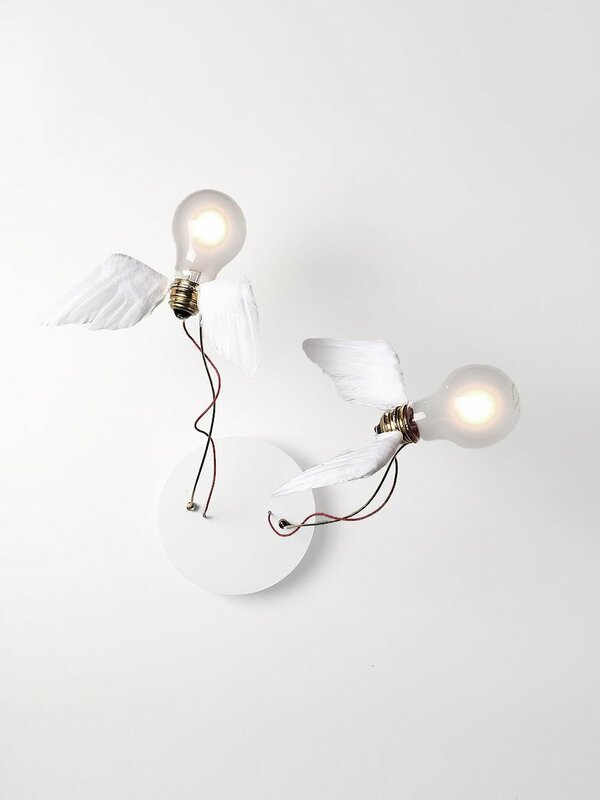 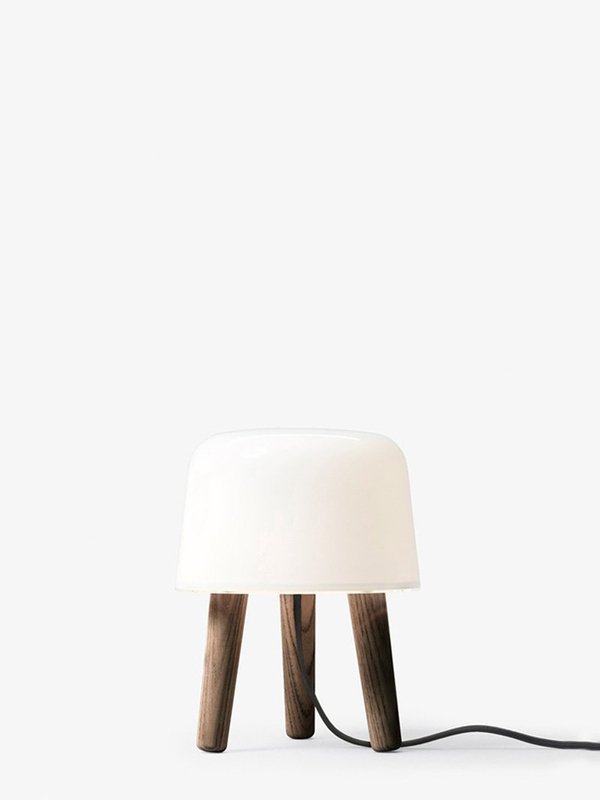 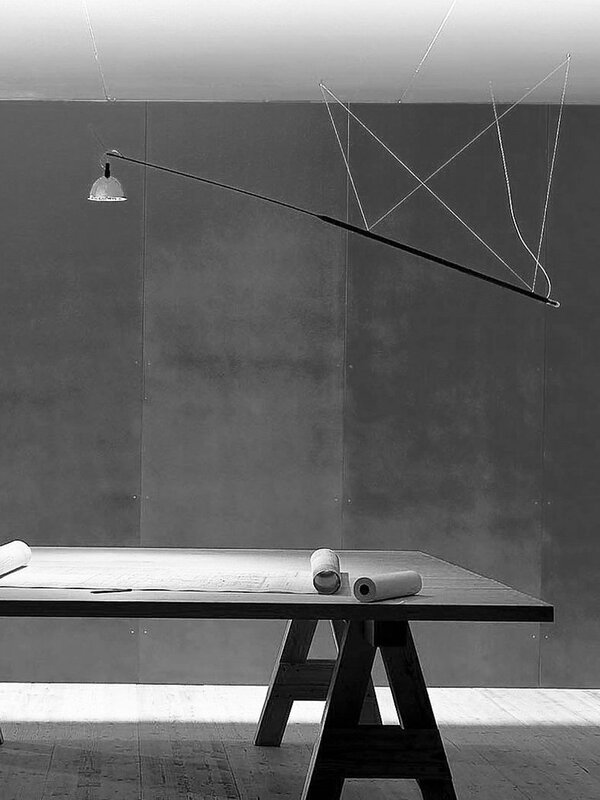 Design Michael Anastassiades.